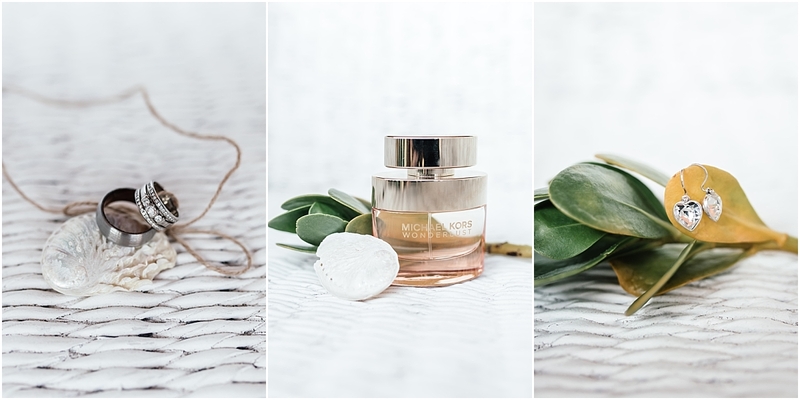 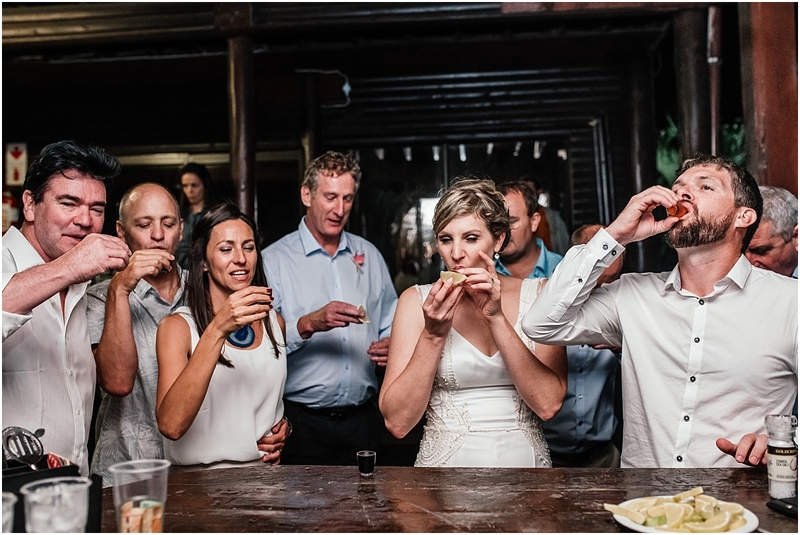 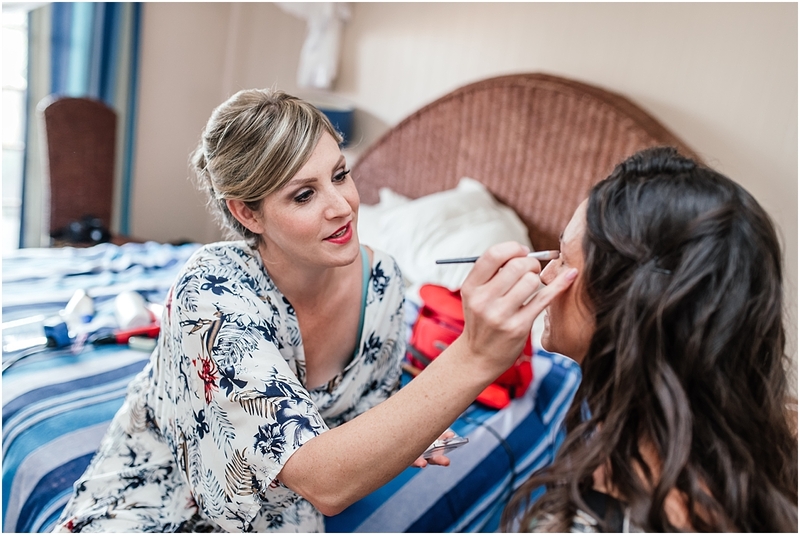 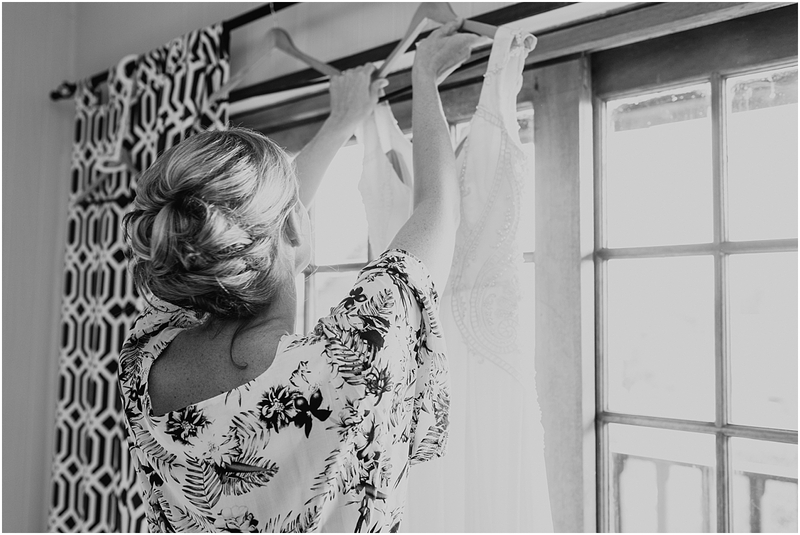 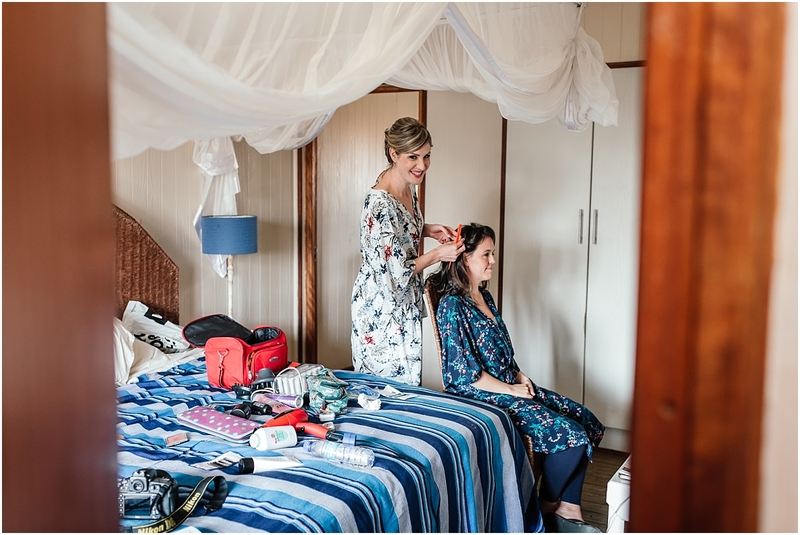 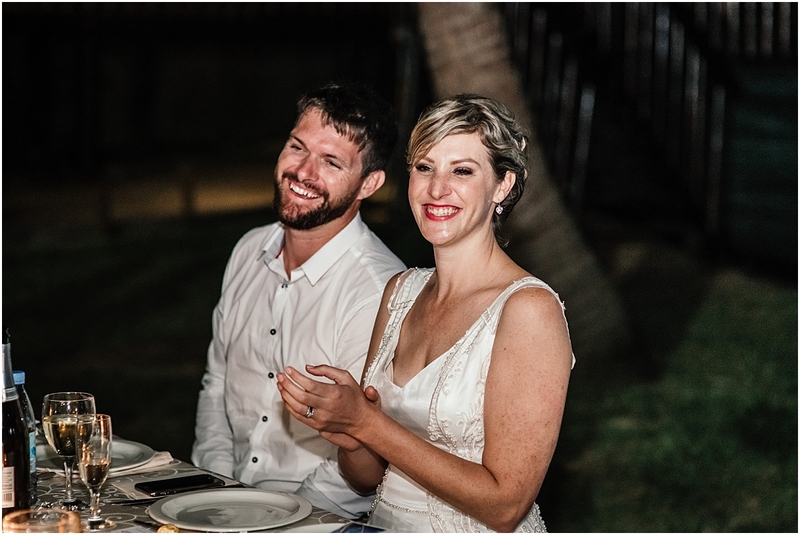 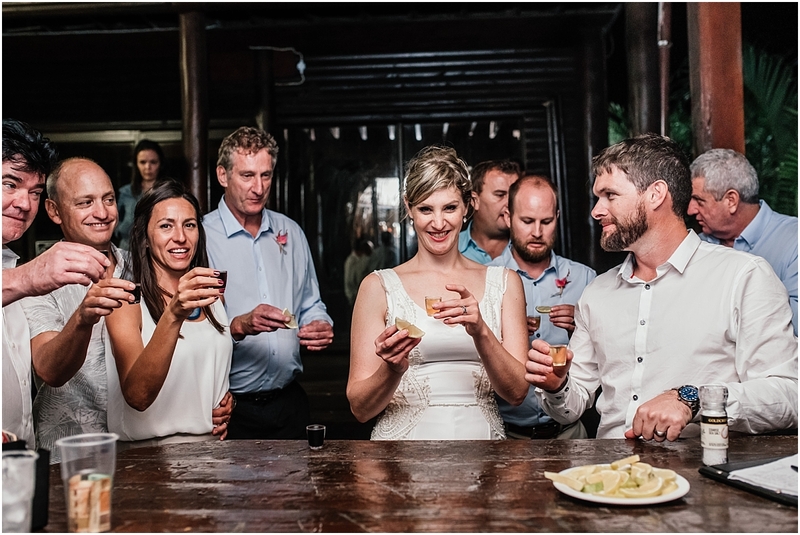 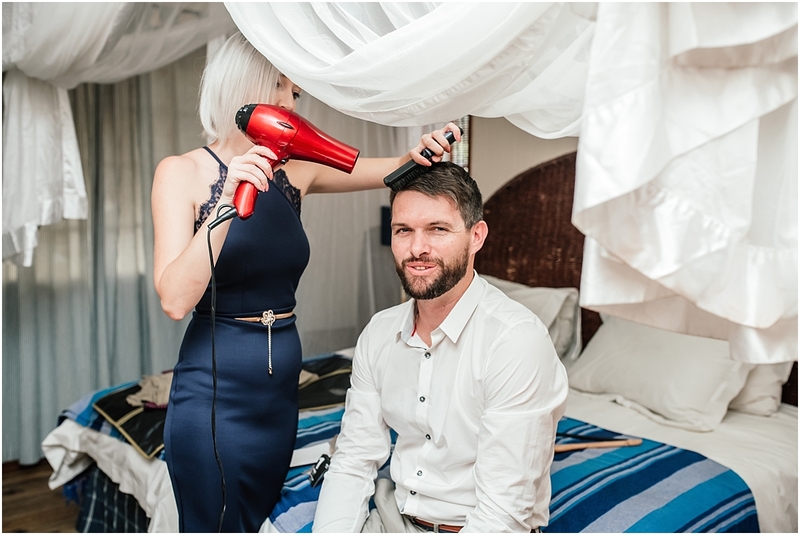 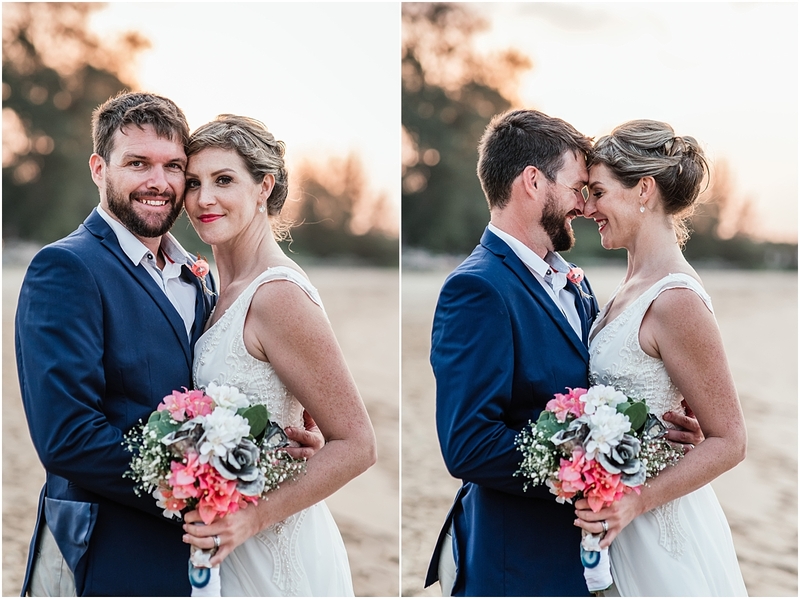 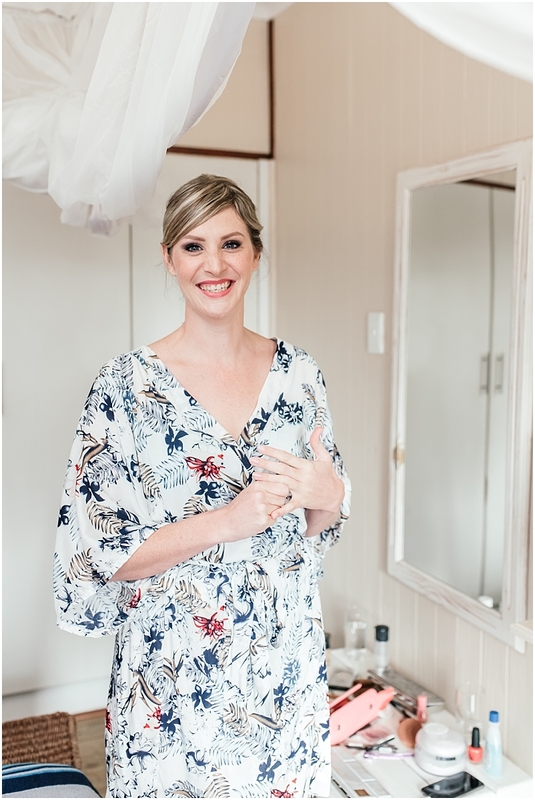 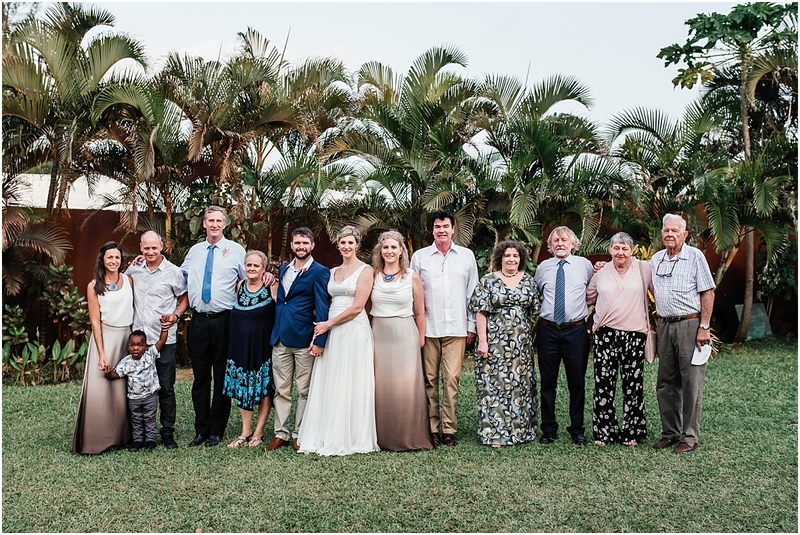 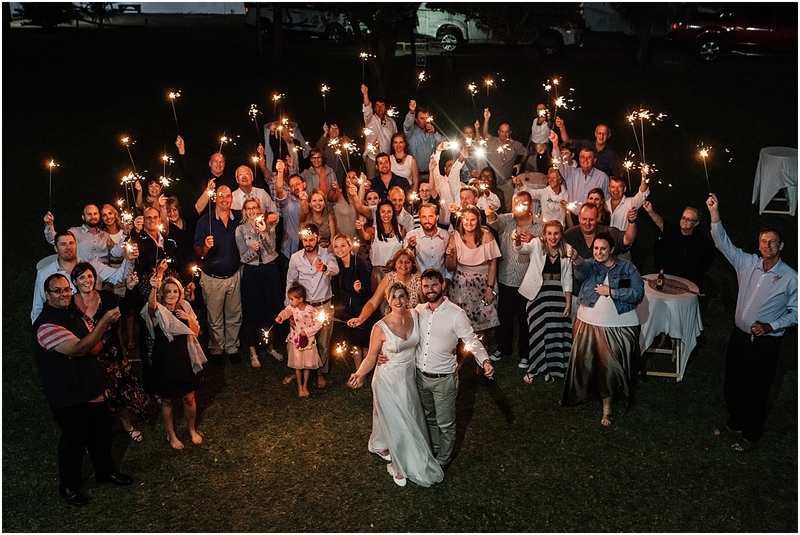 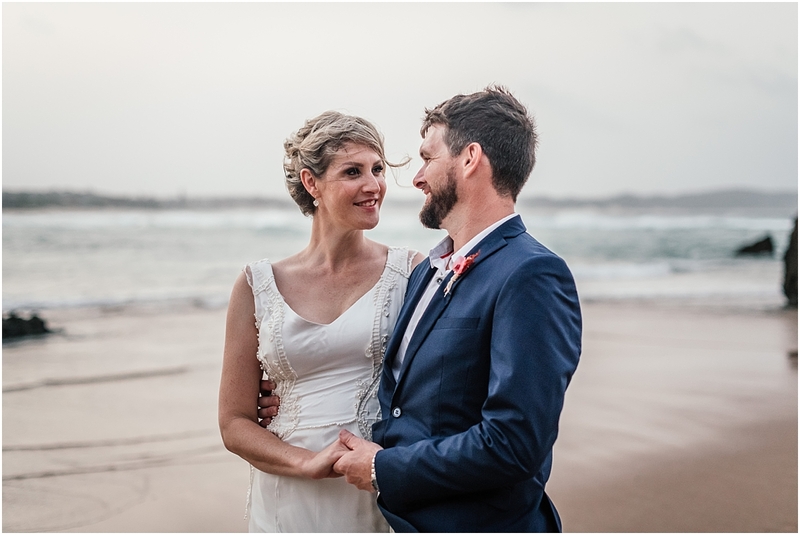 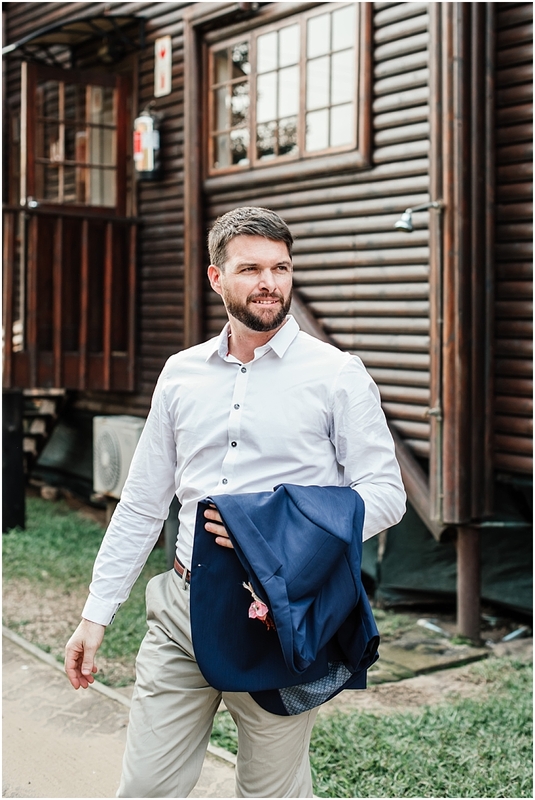 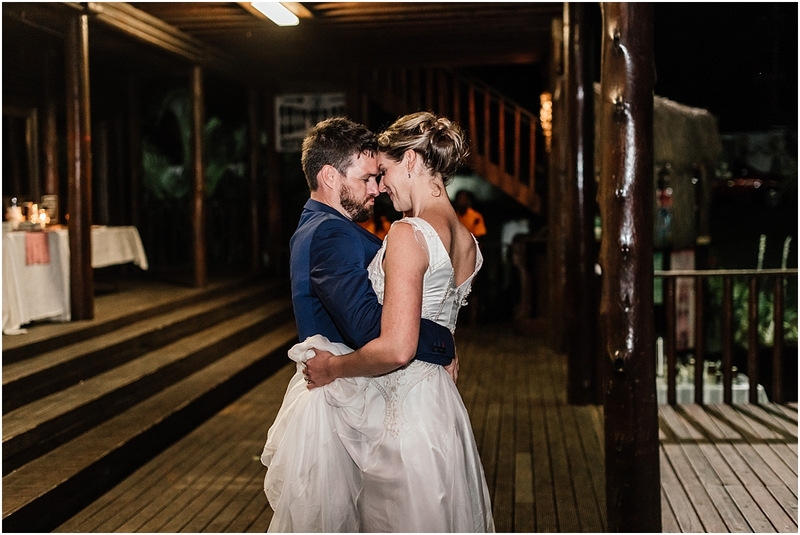 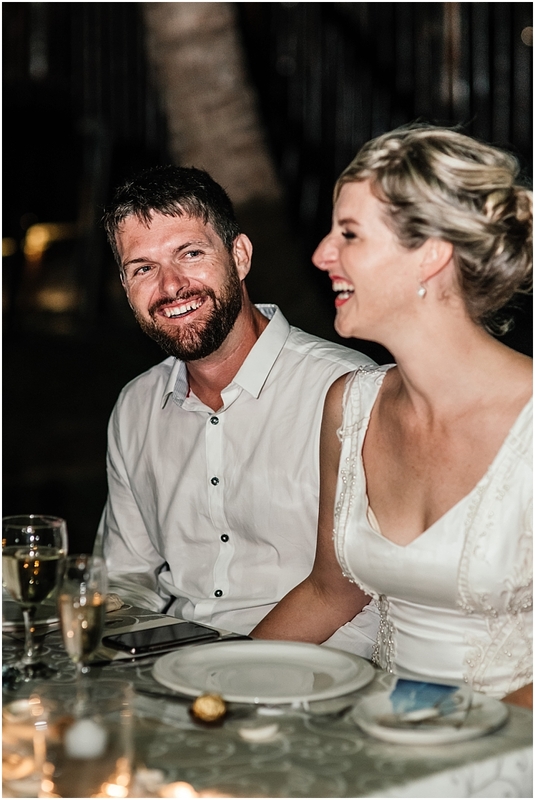 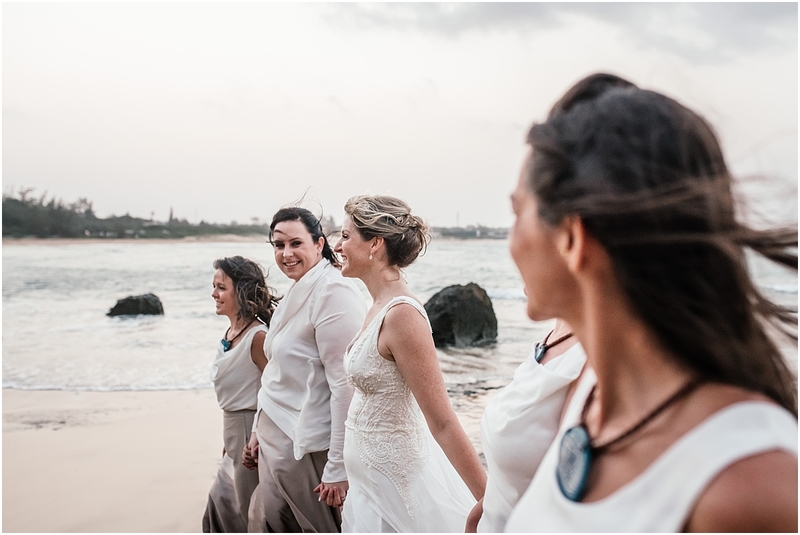 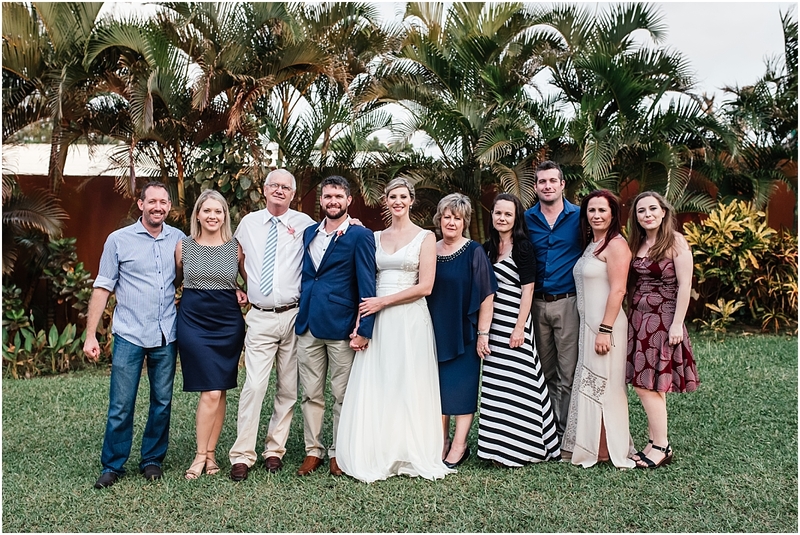 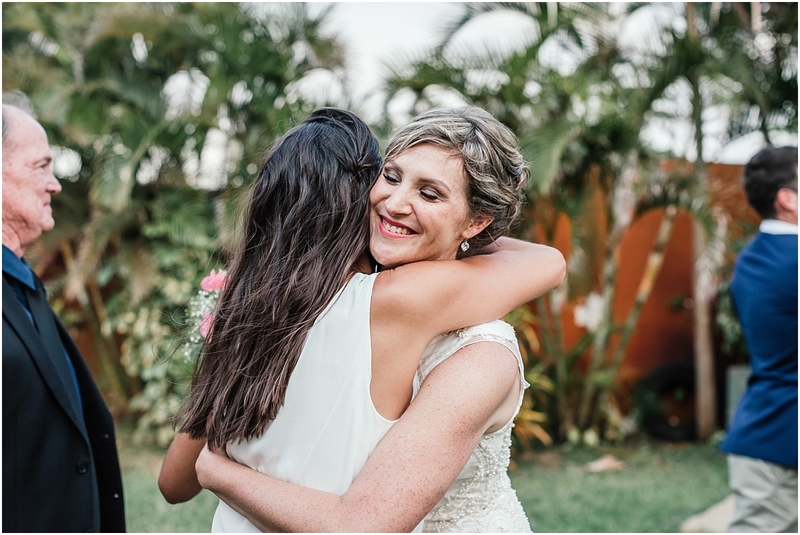 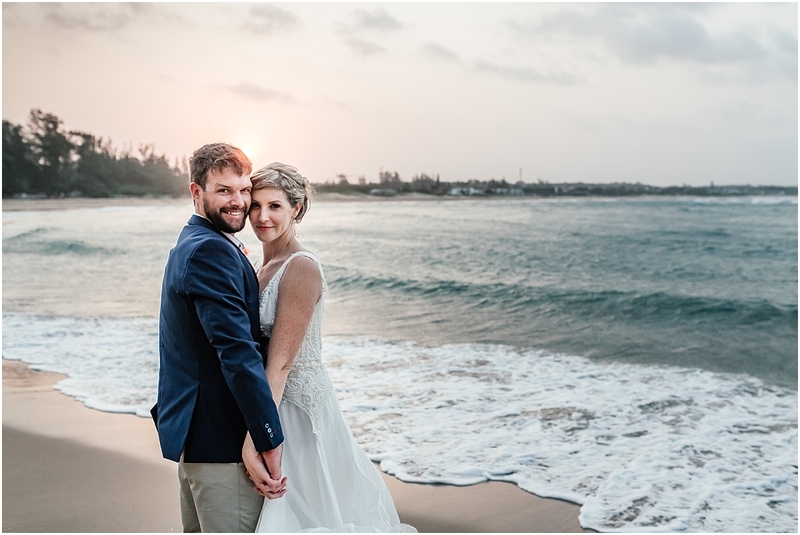 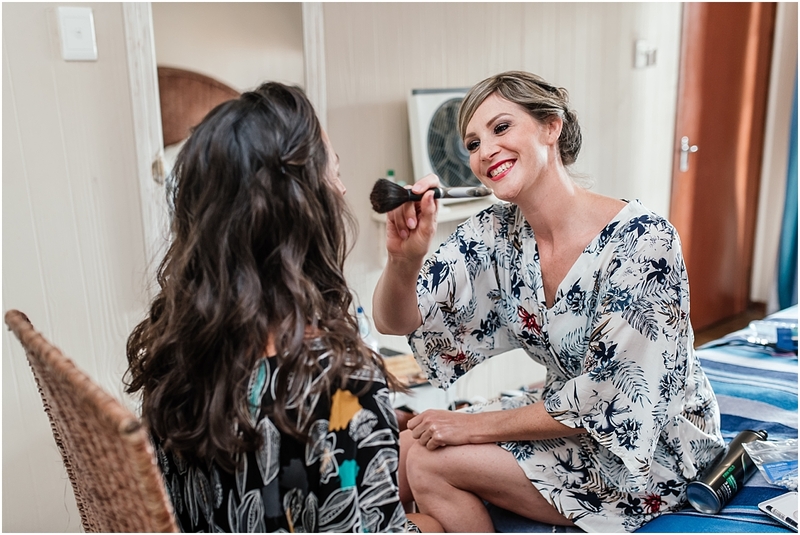 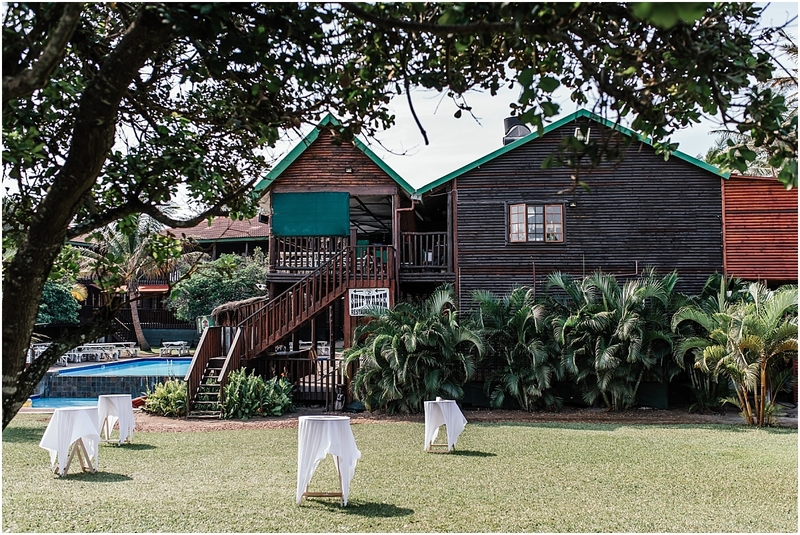 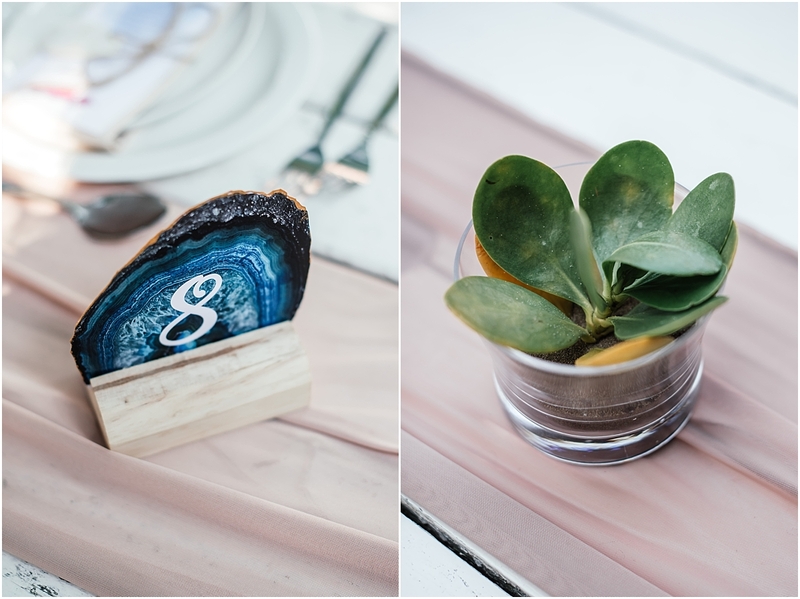 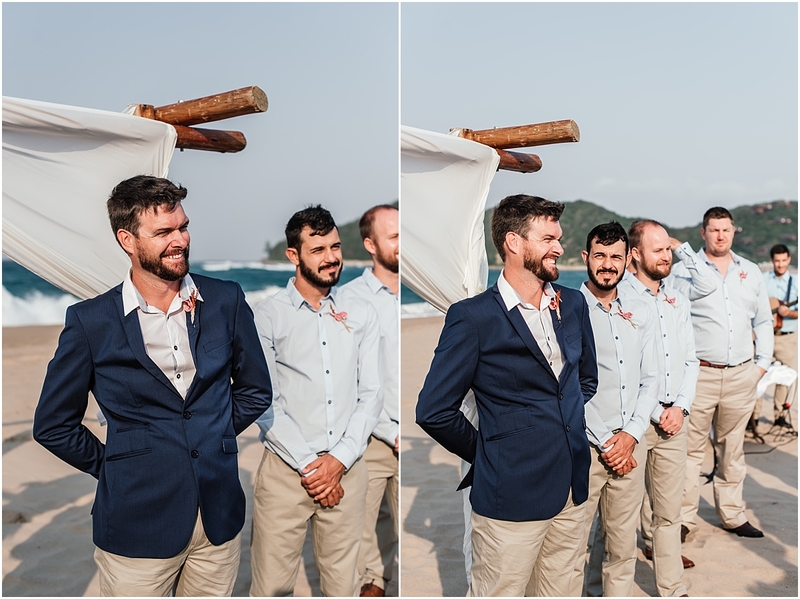 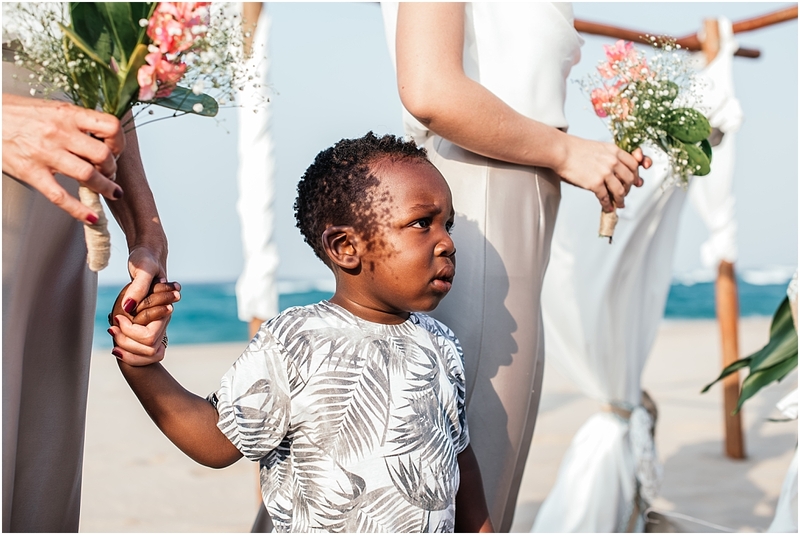 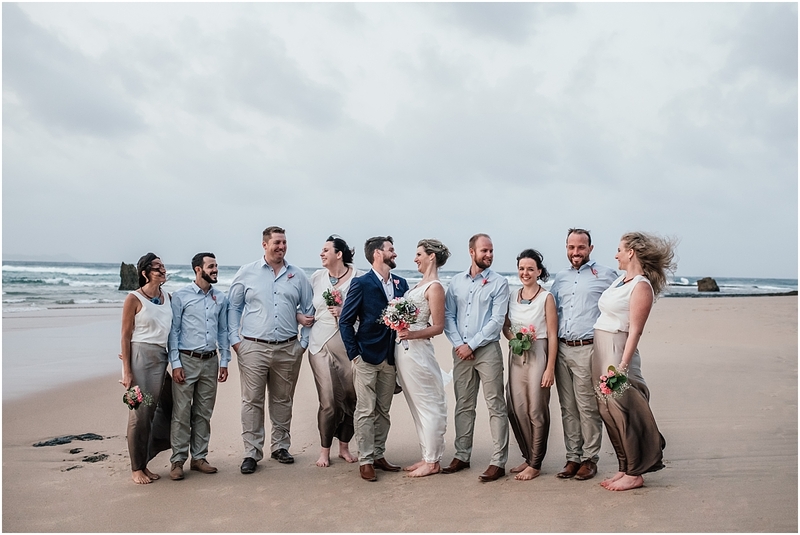 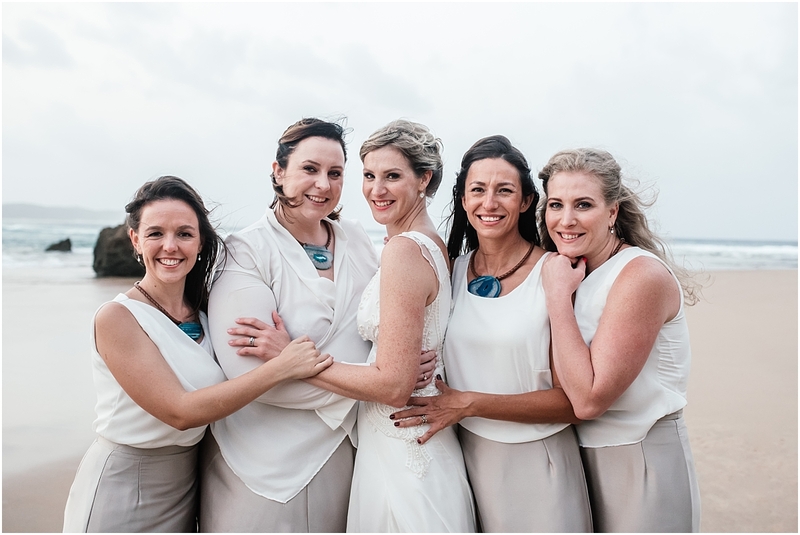 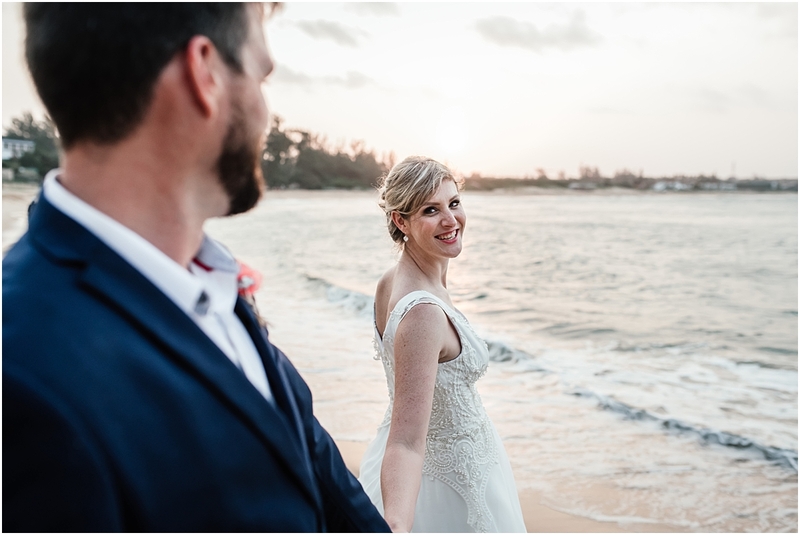 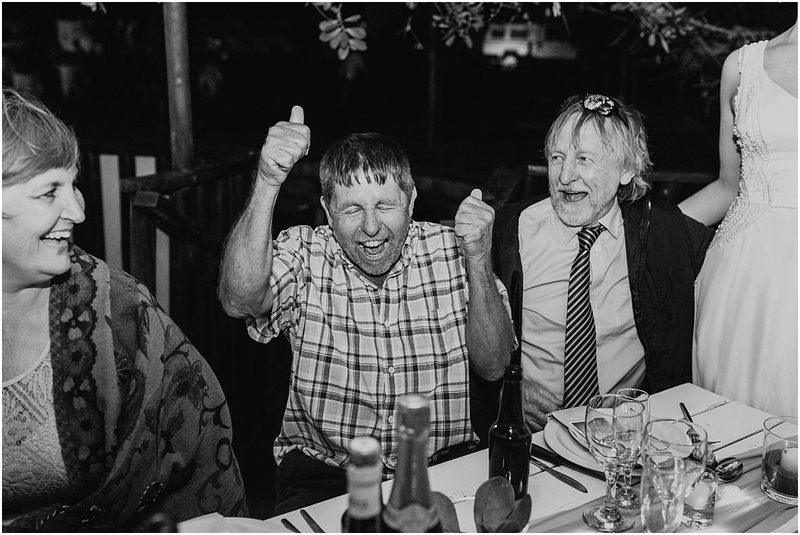 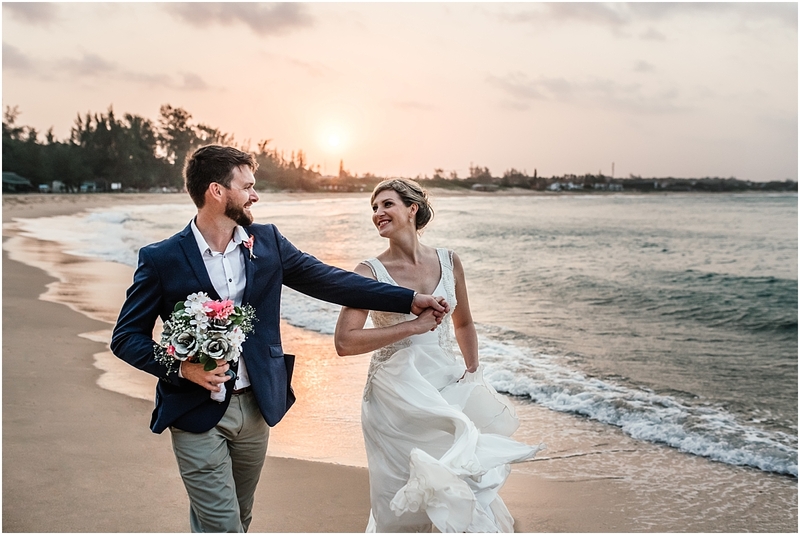 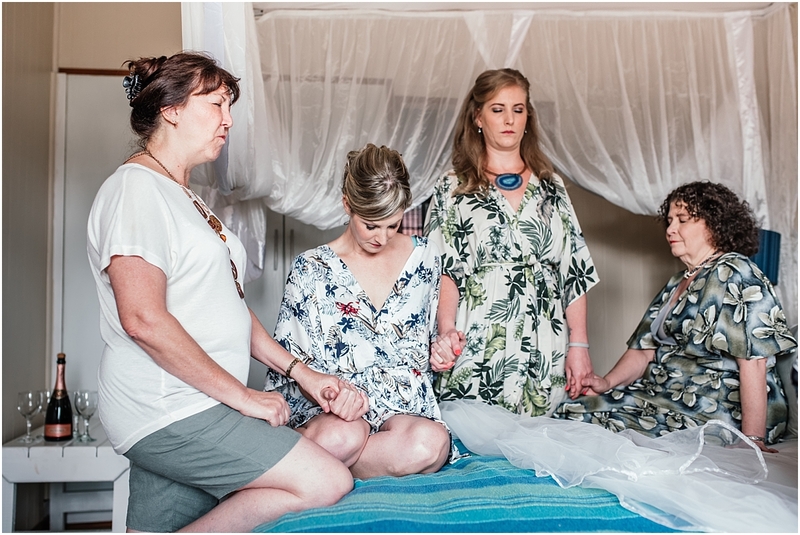 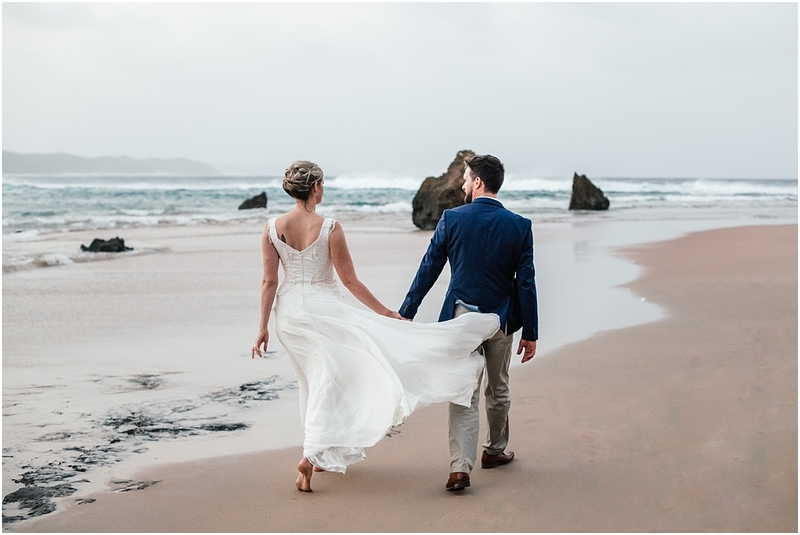 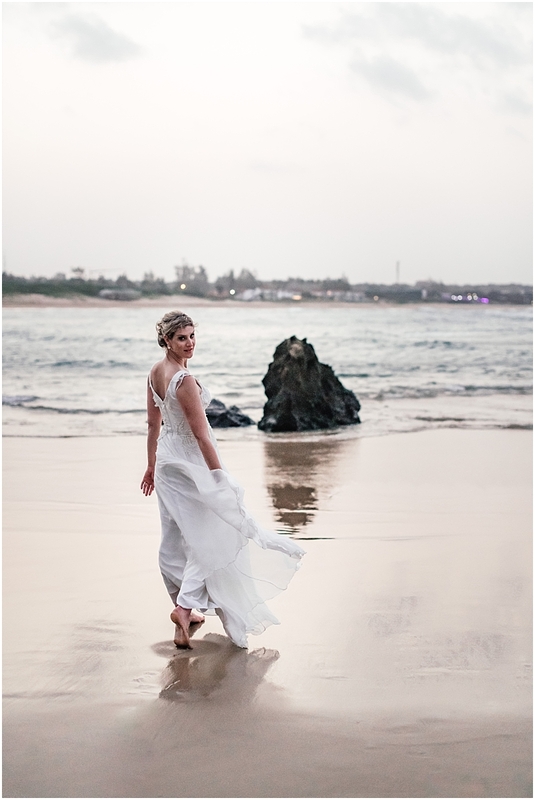 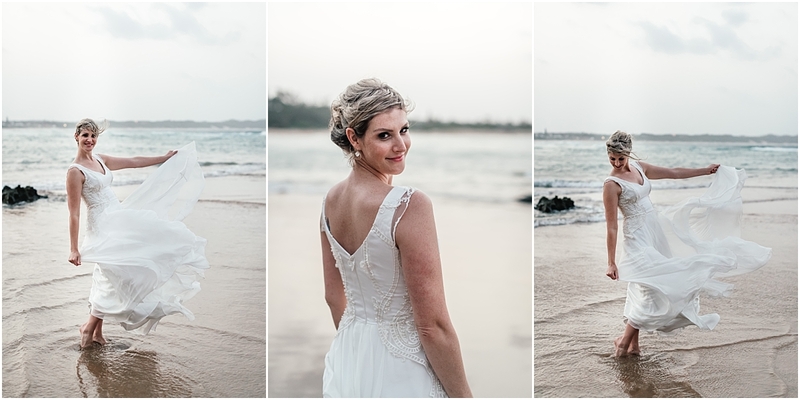 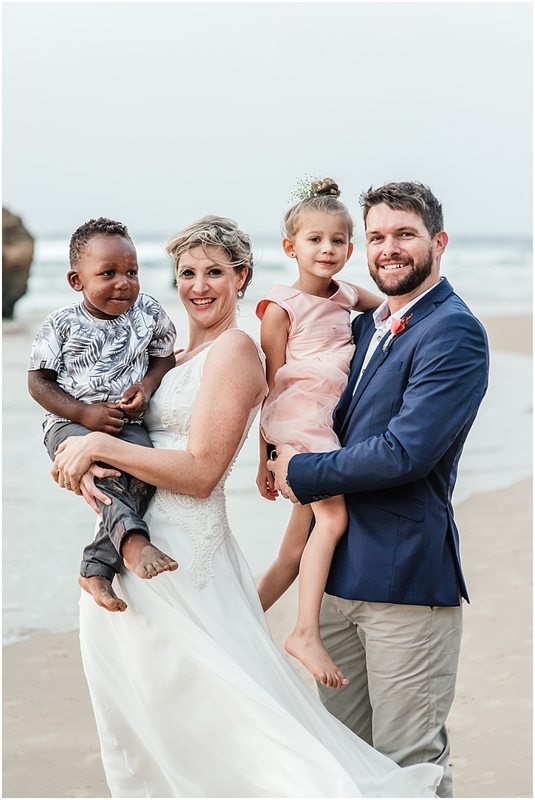 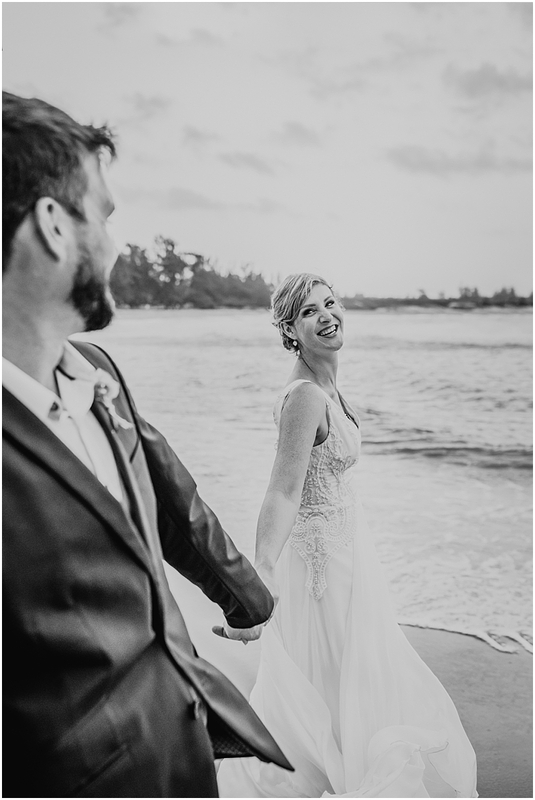 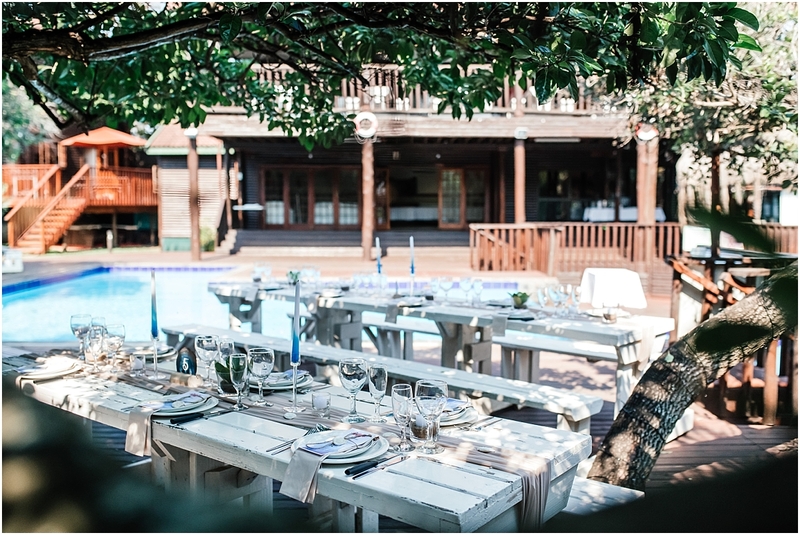 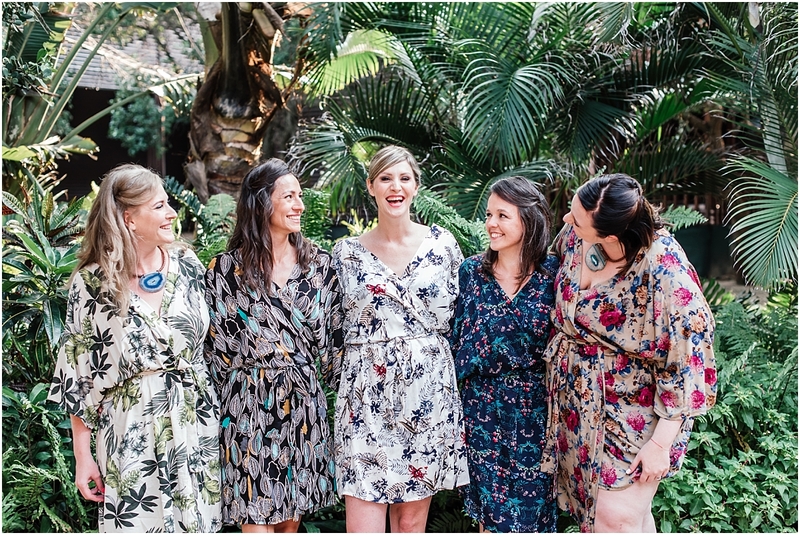 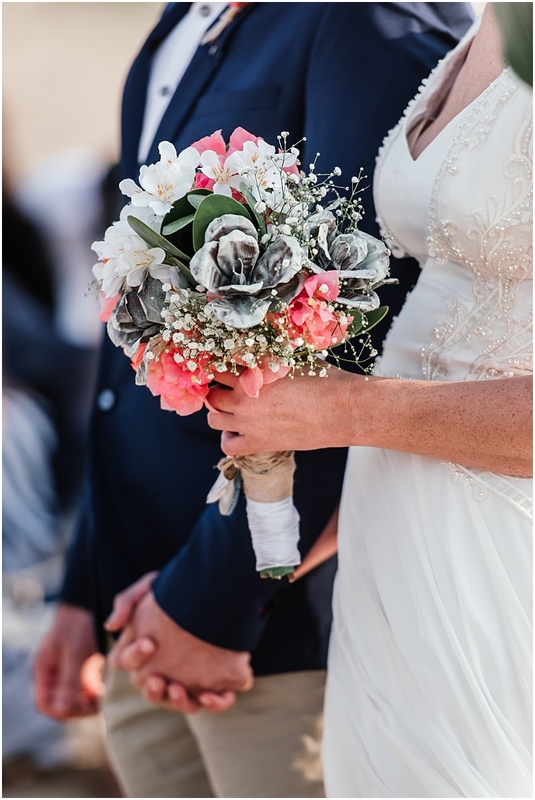 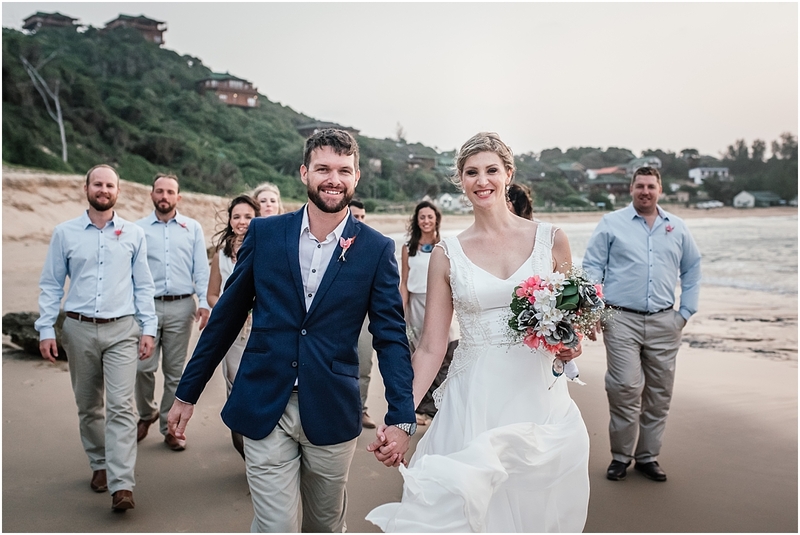 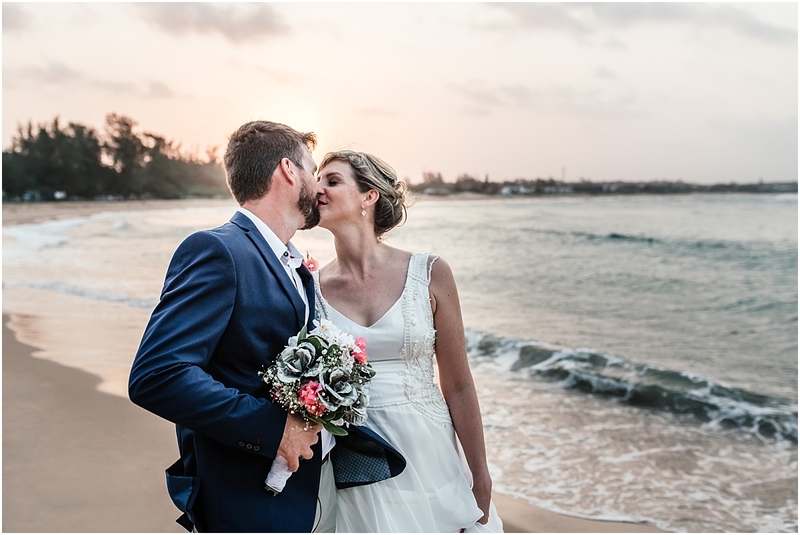 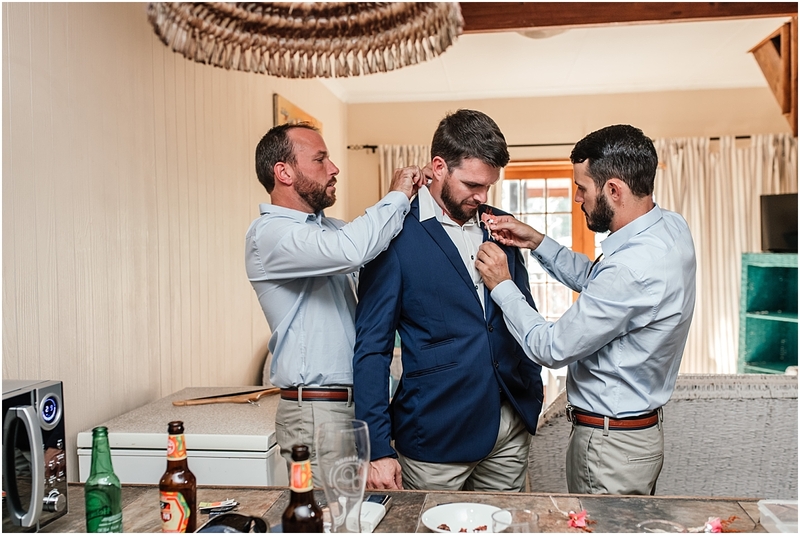 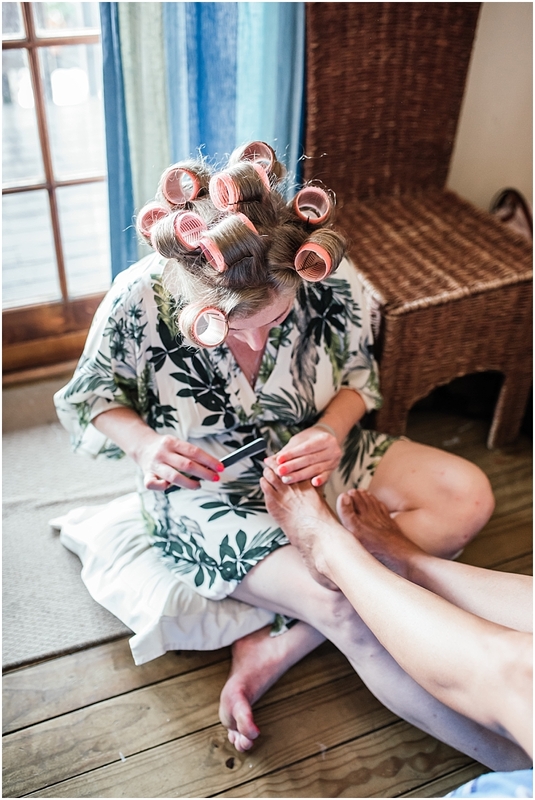 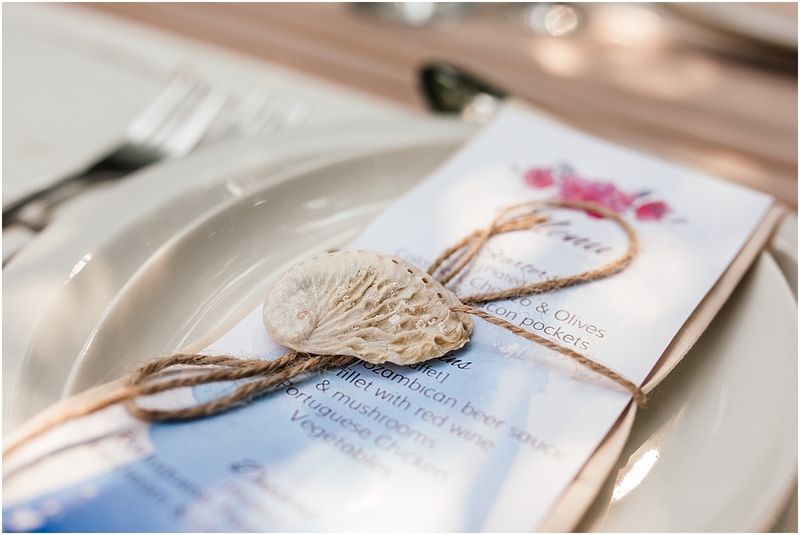 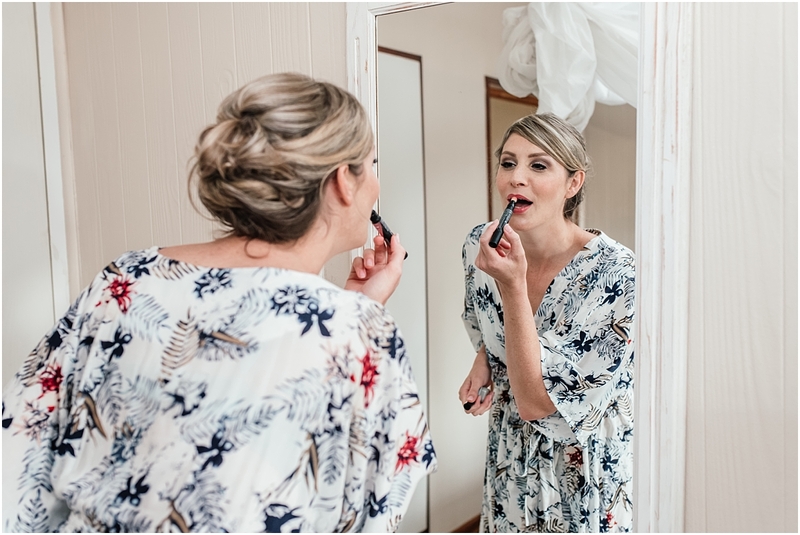 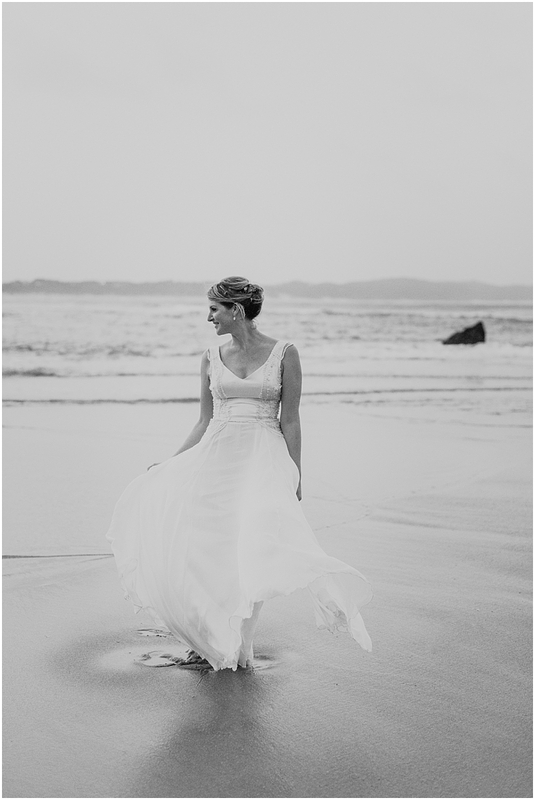 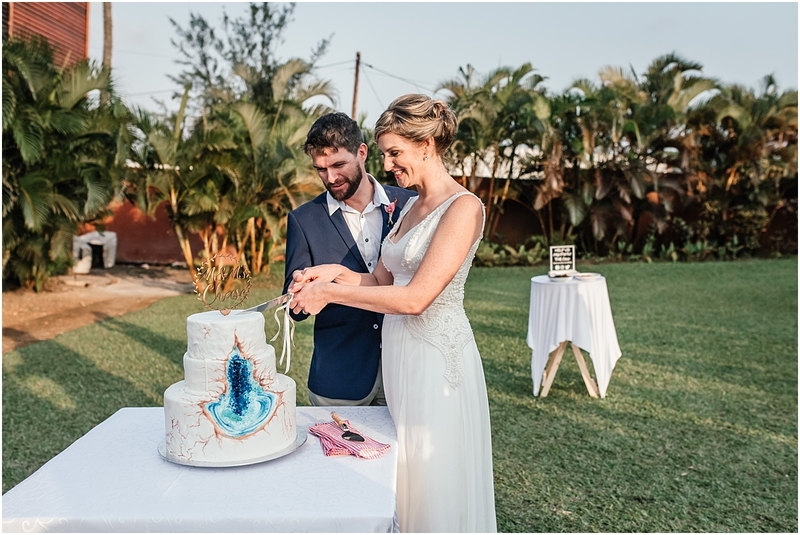 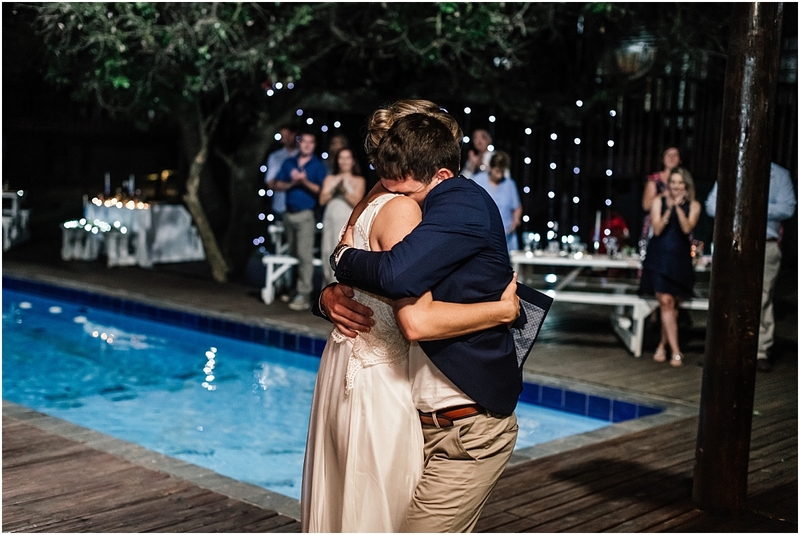 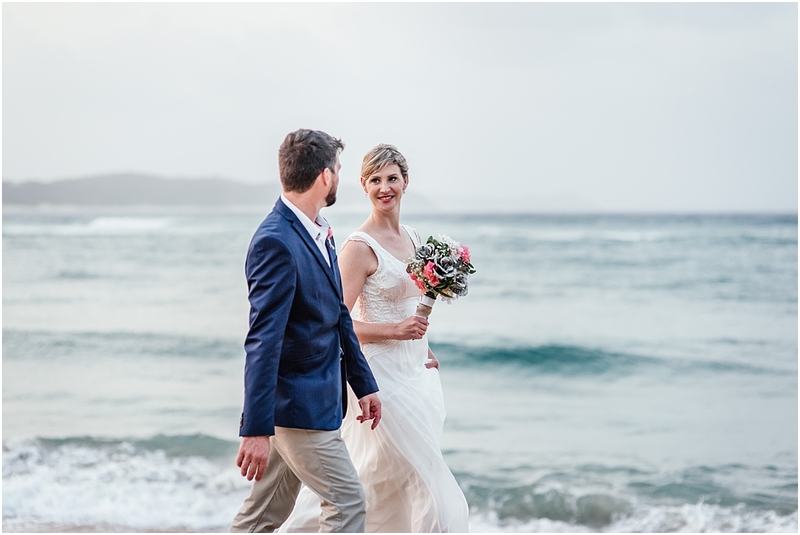 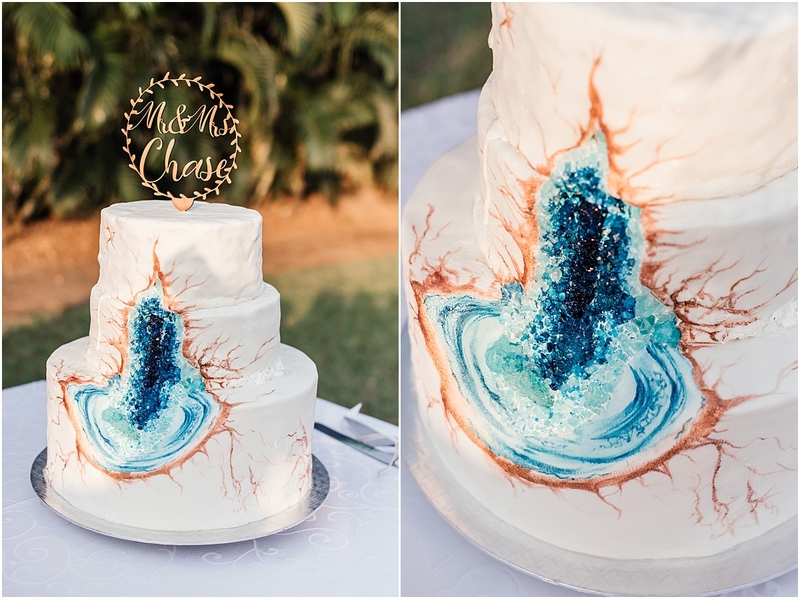 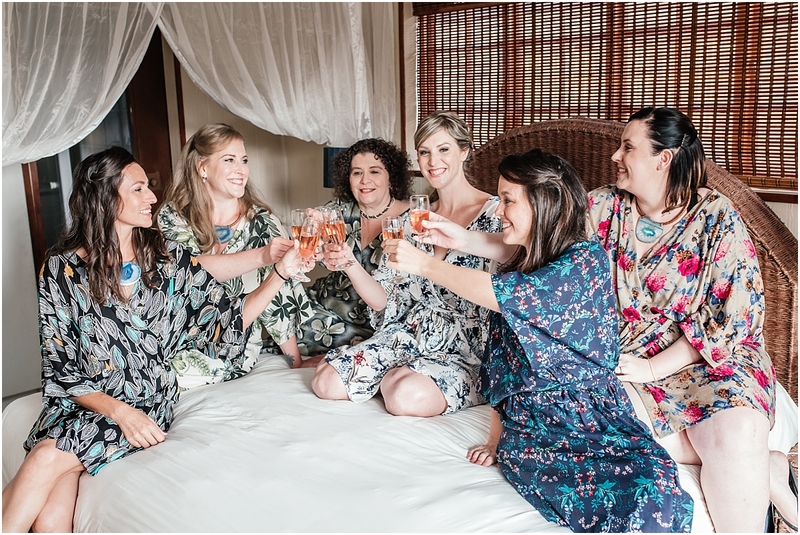 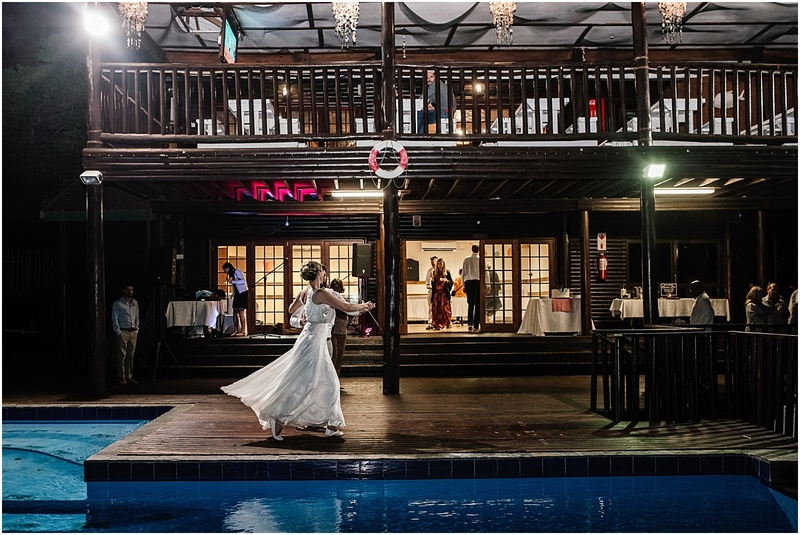 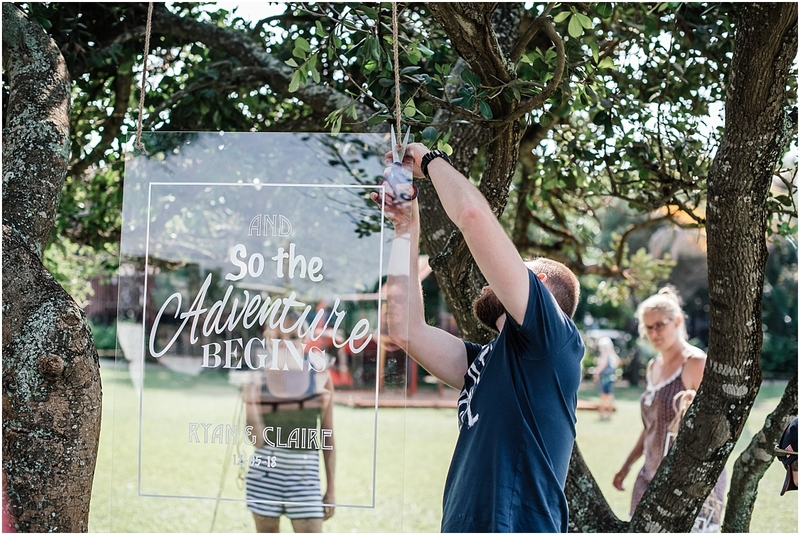 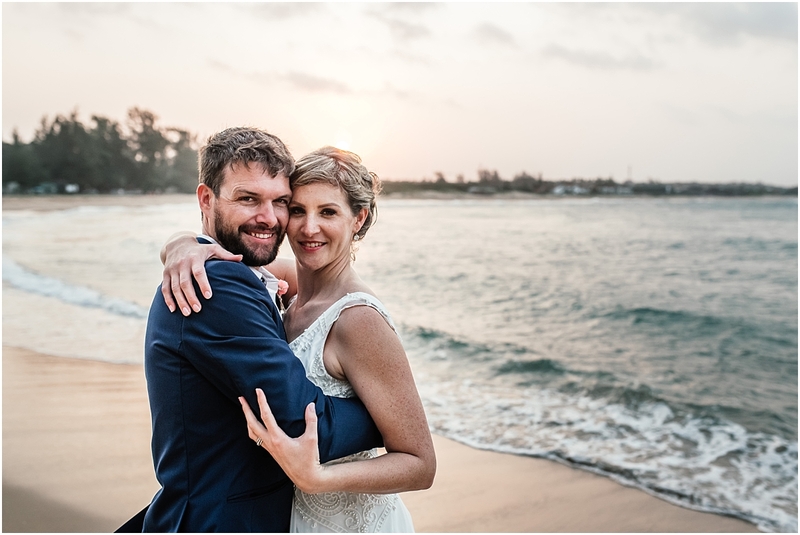 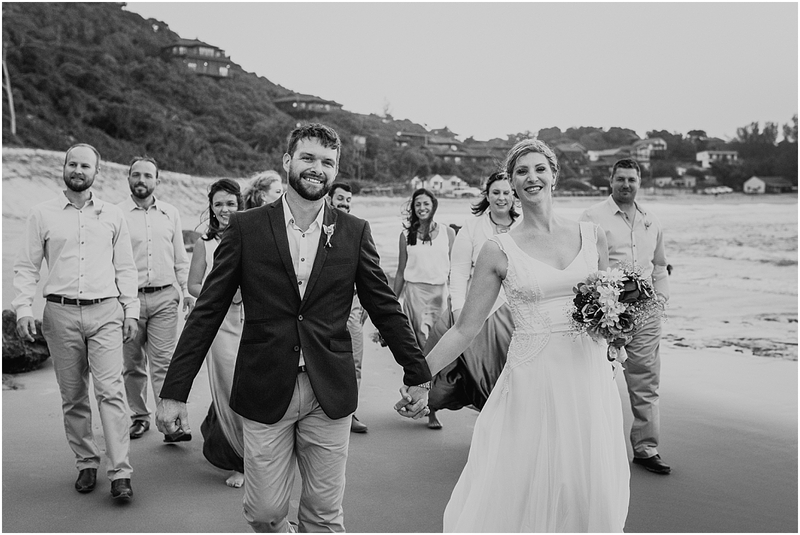 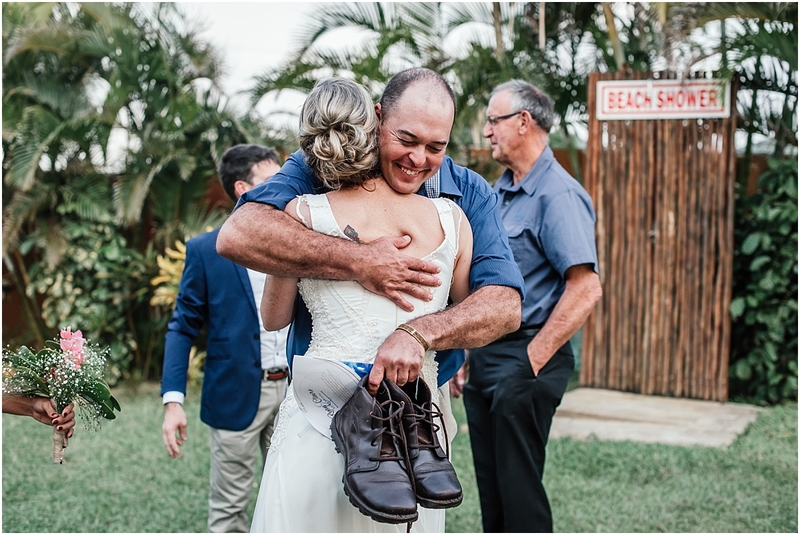 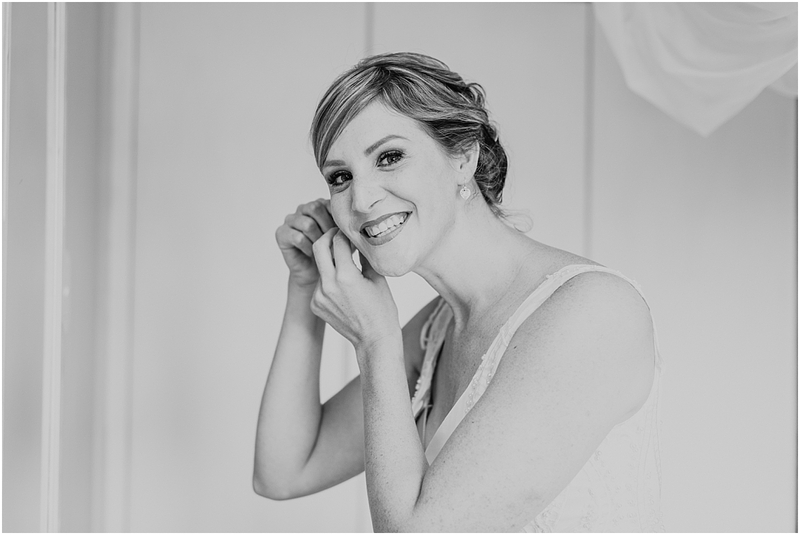 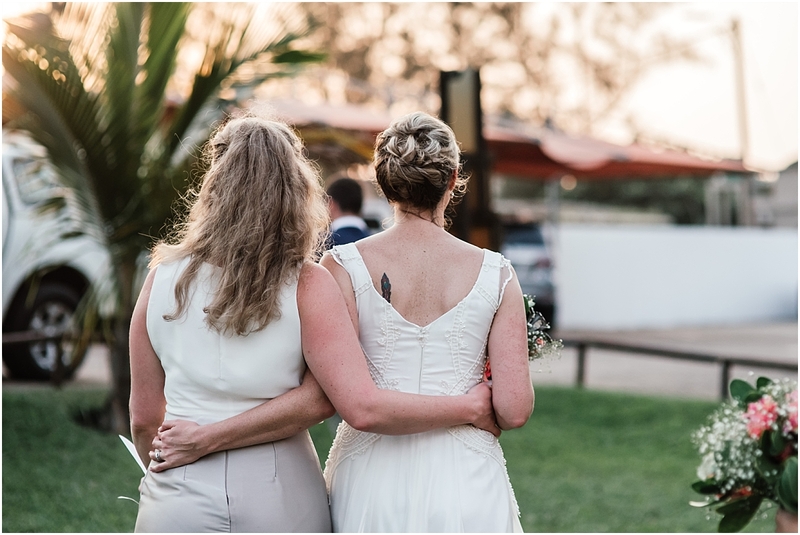 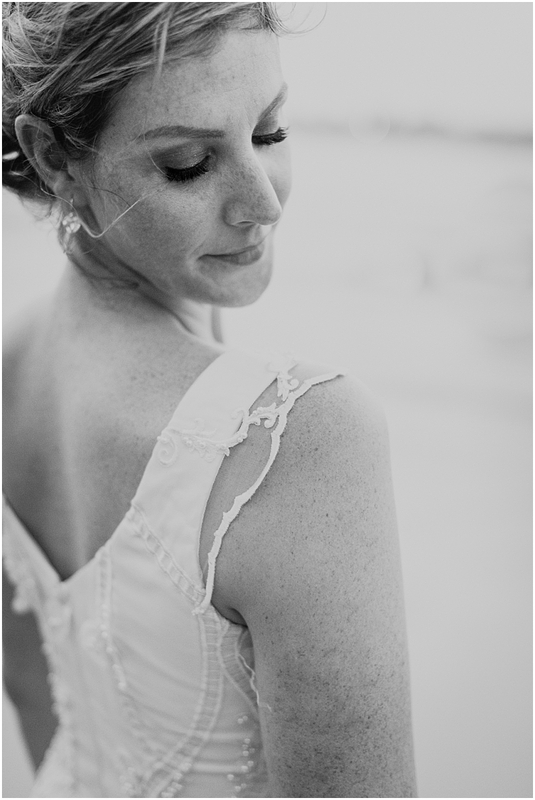 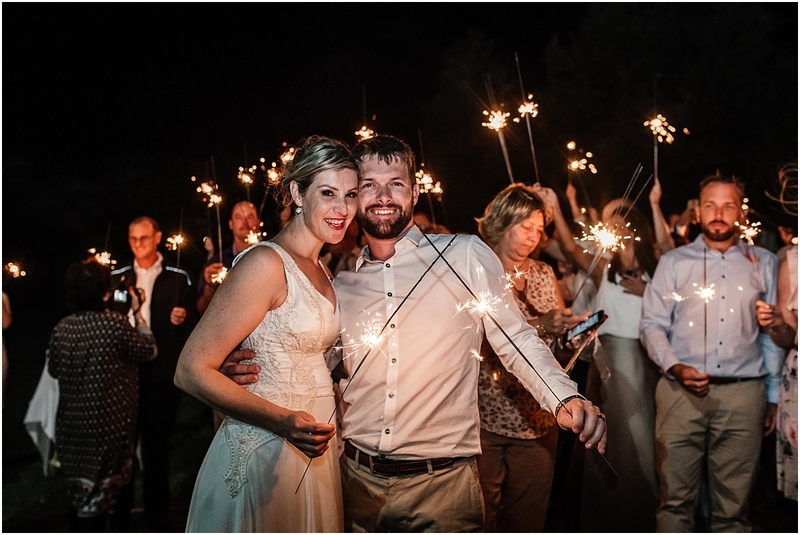 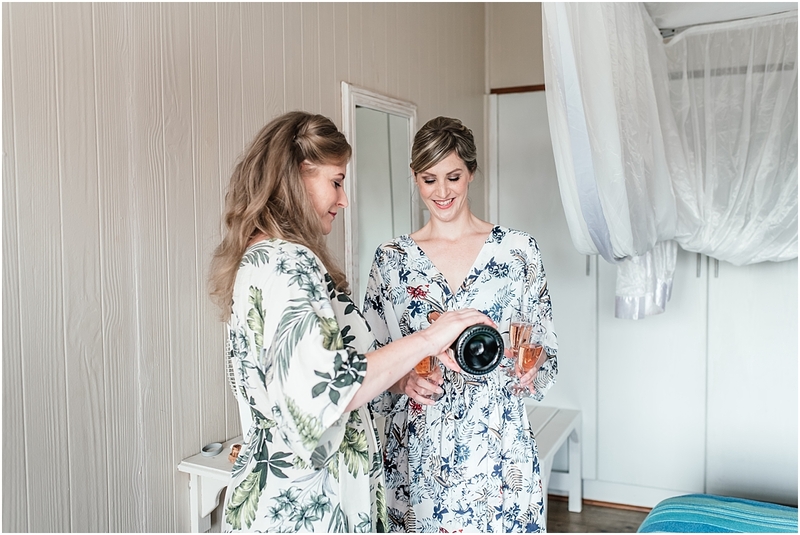 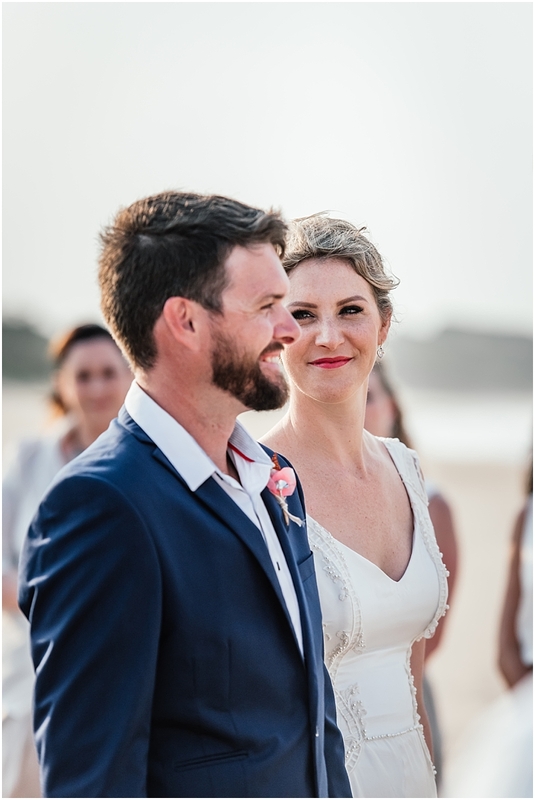 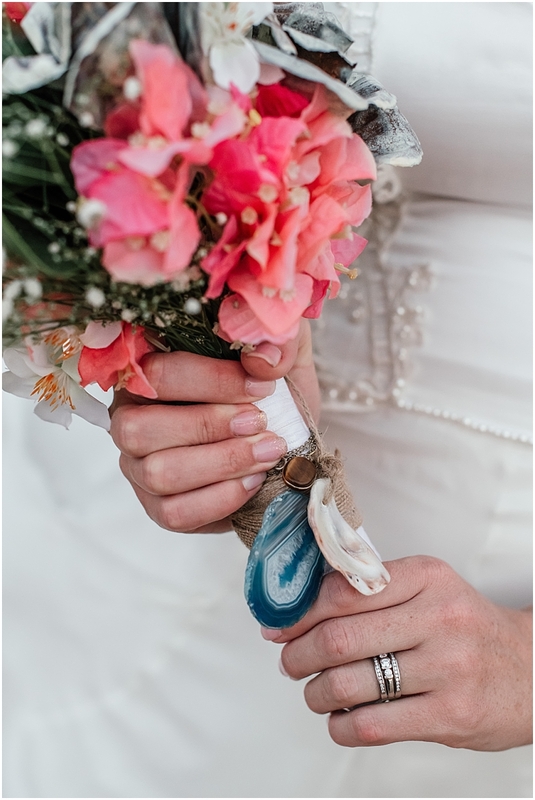 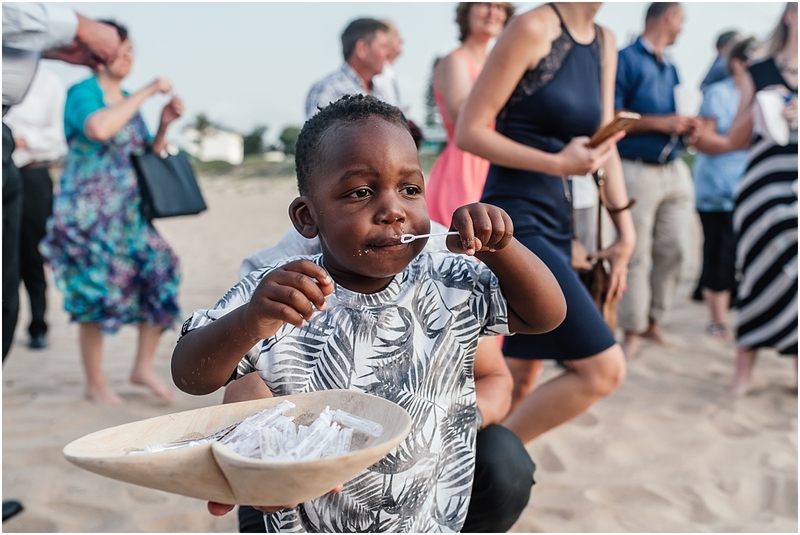 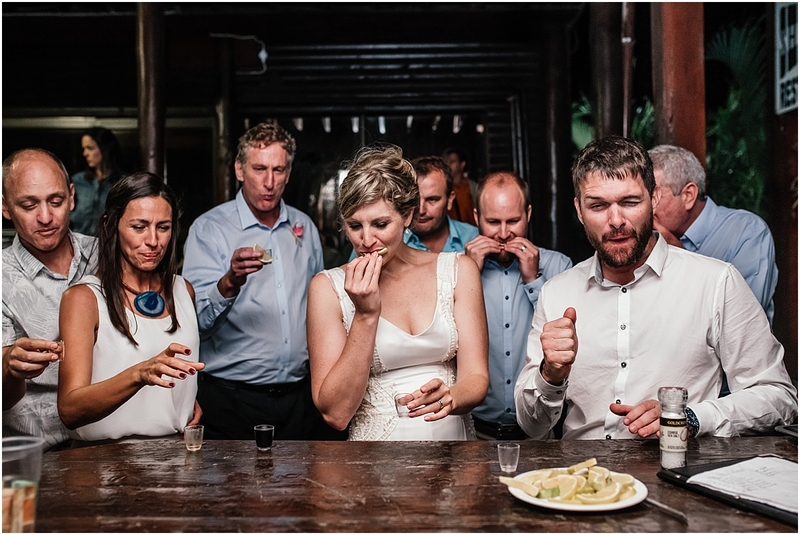 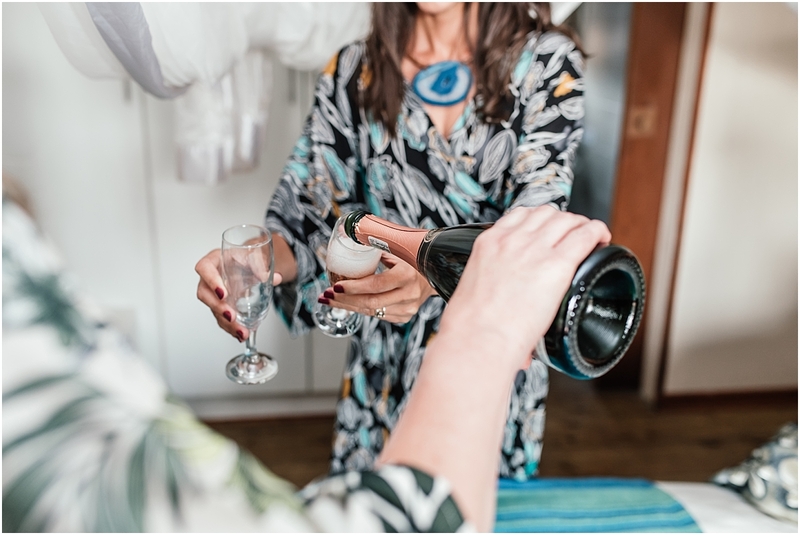 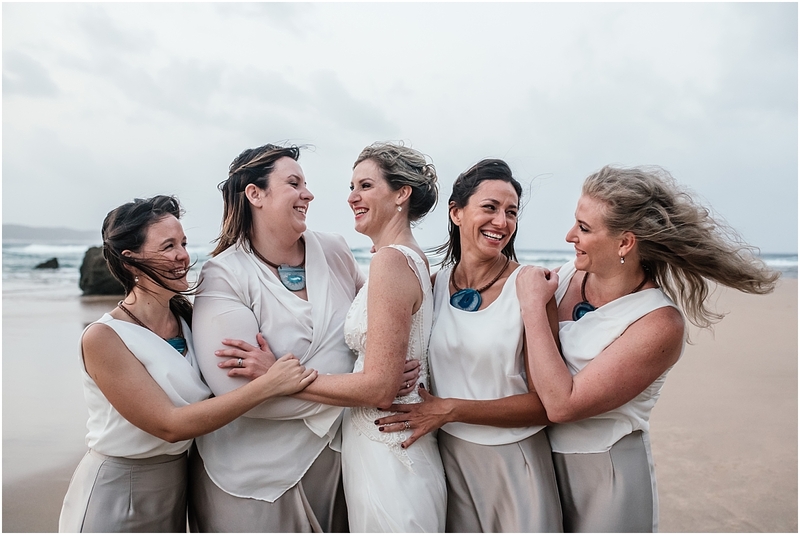 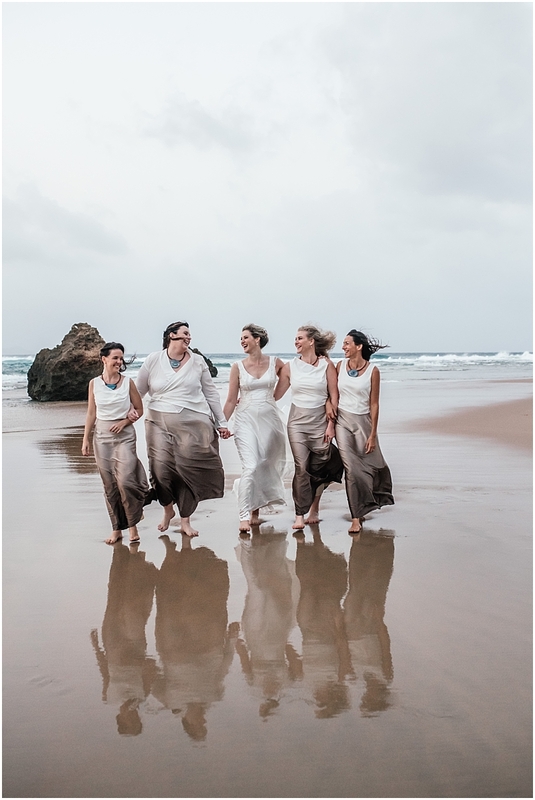 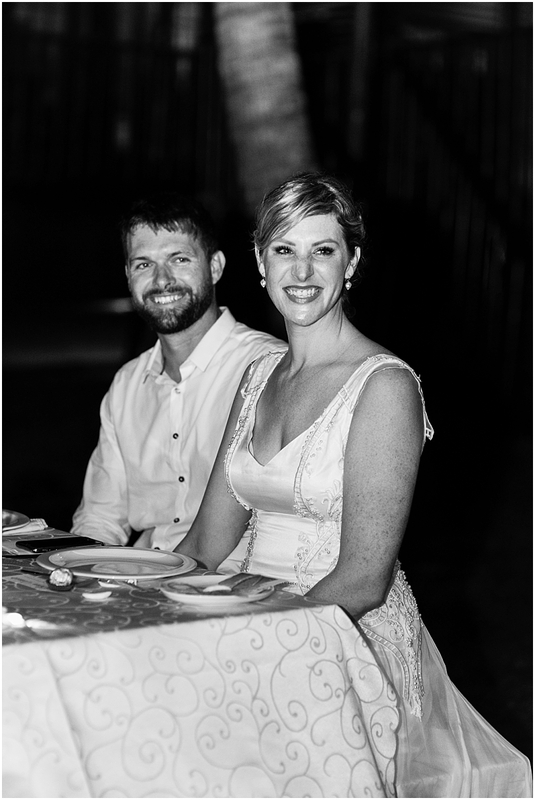 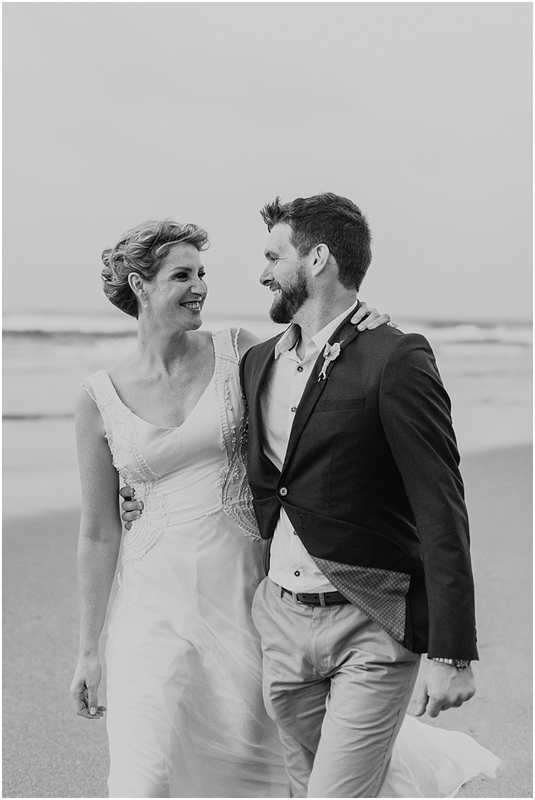 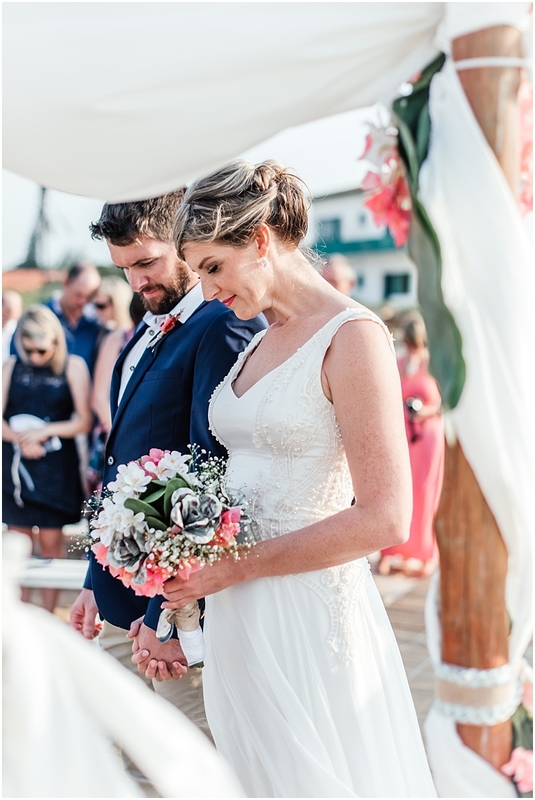 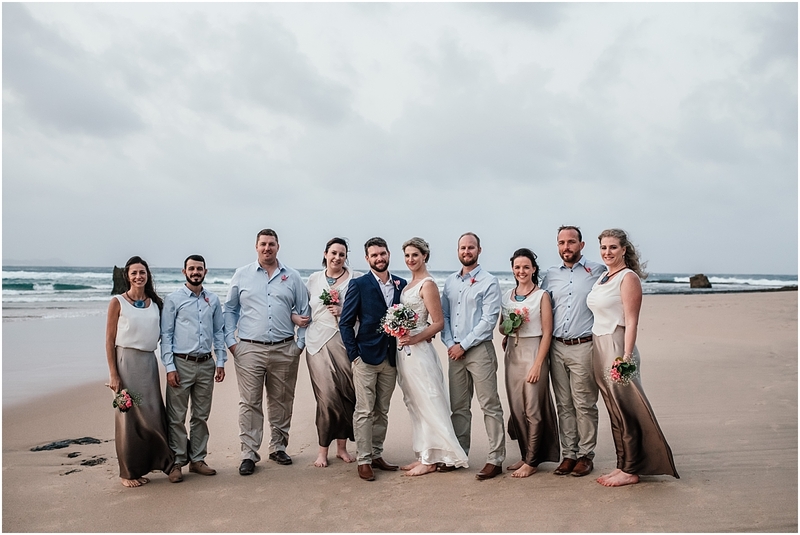 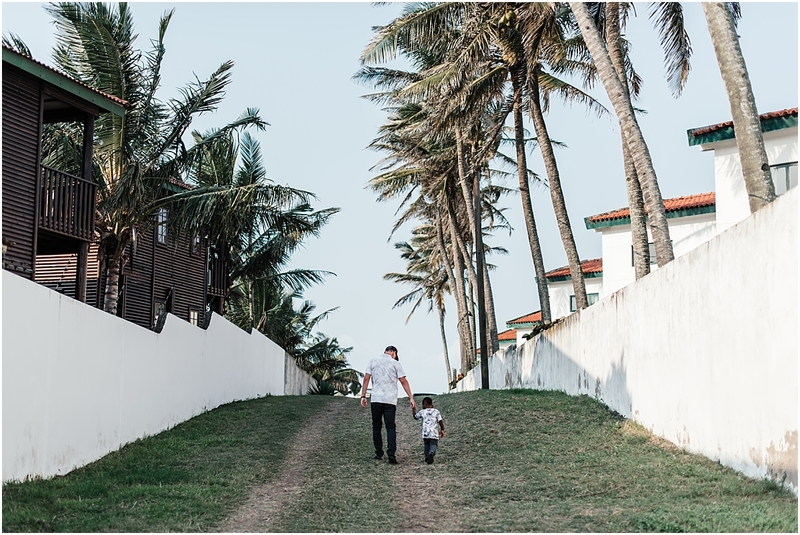 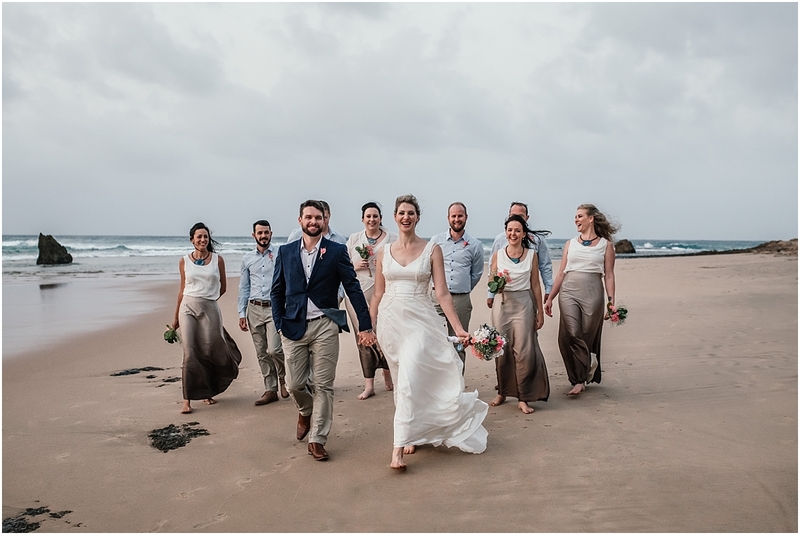 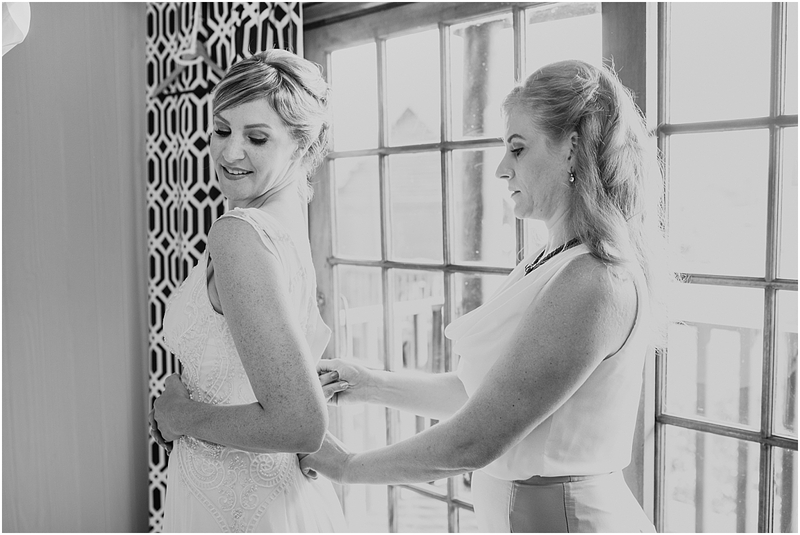 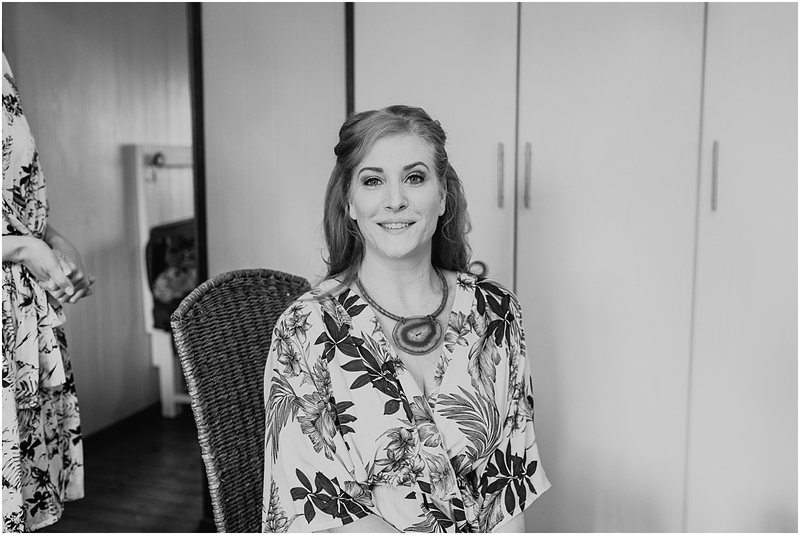 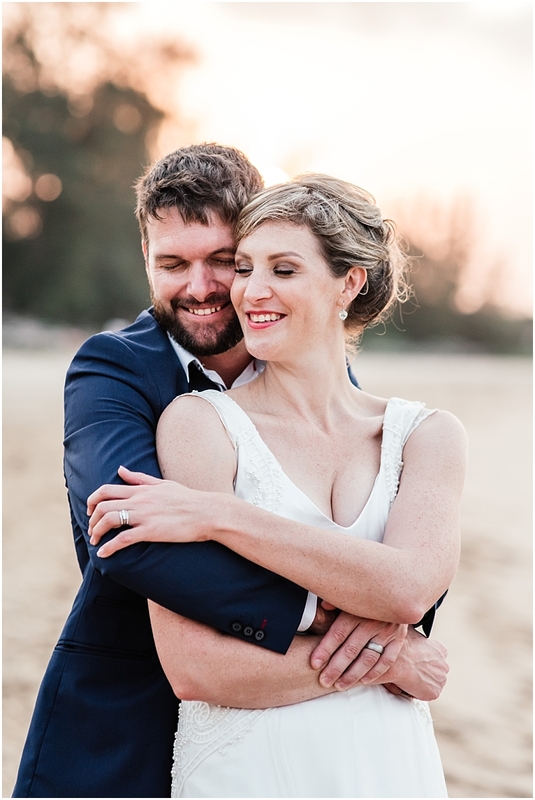 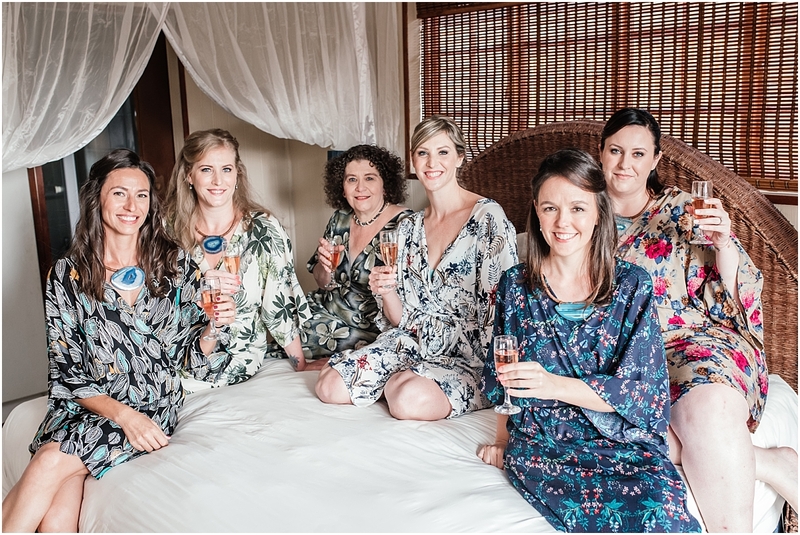 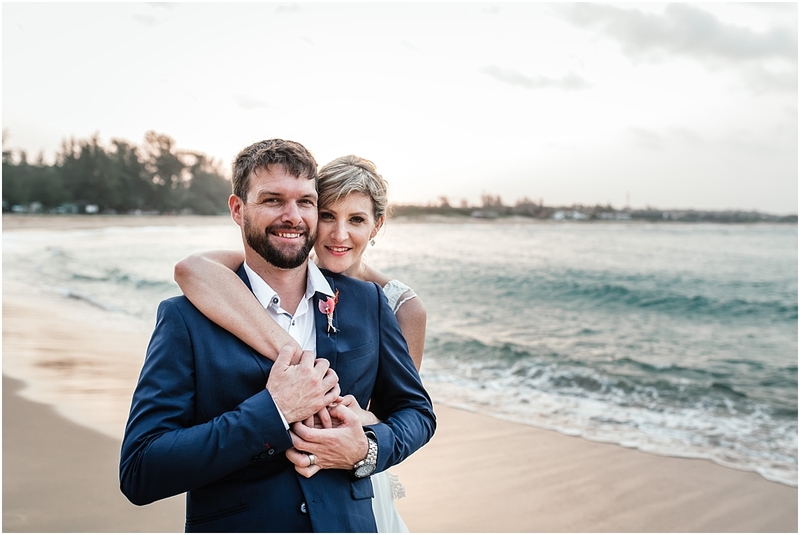 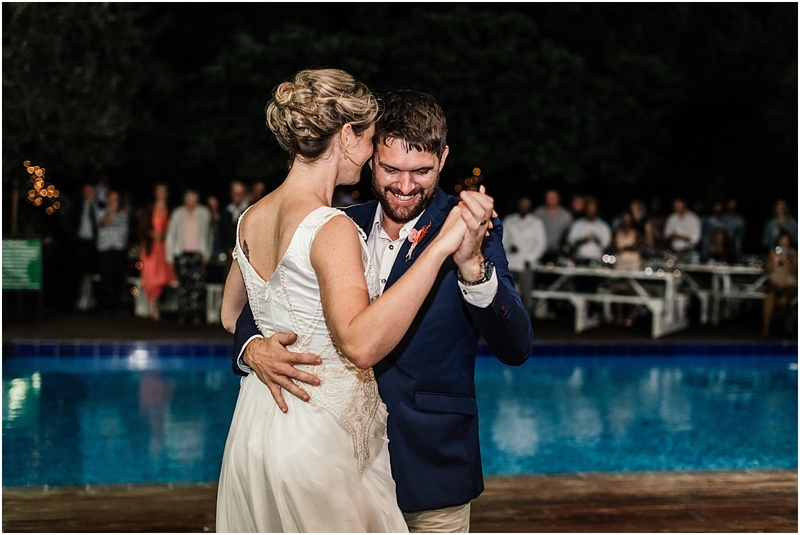 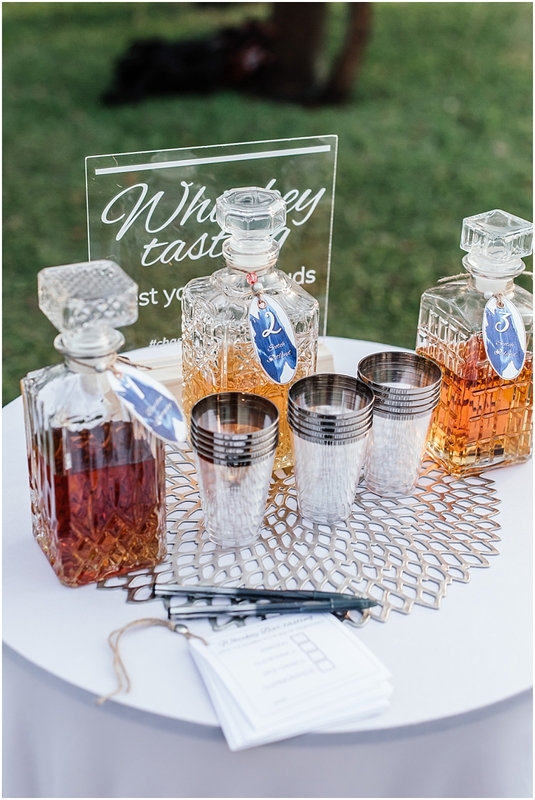 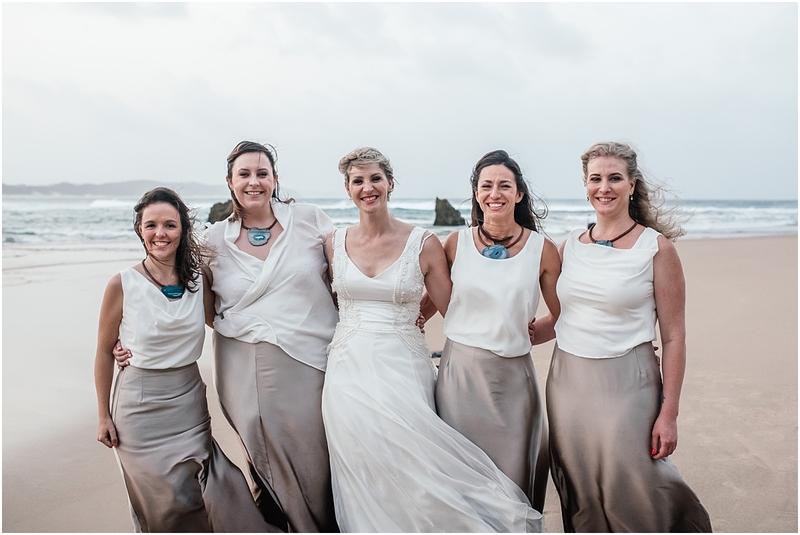 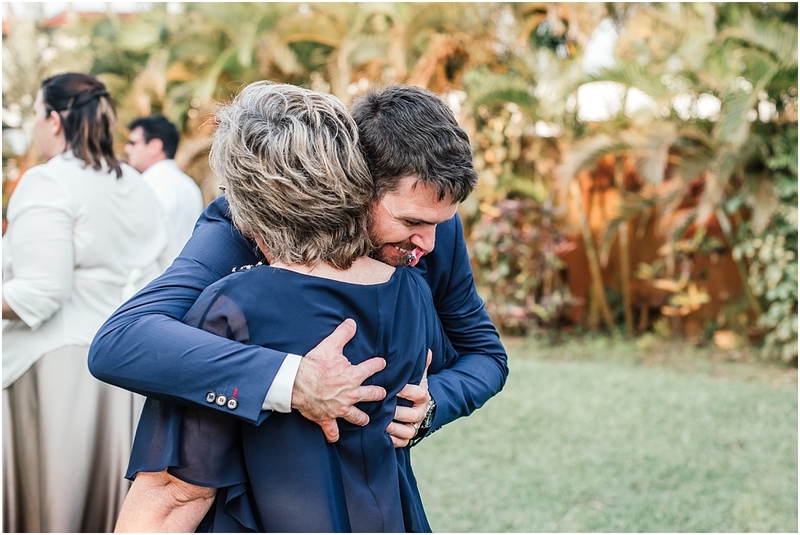 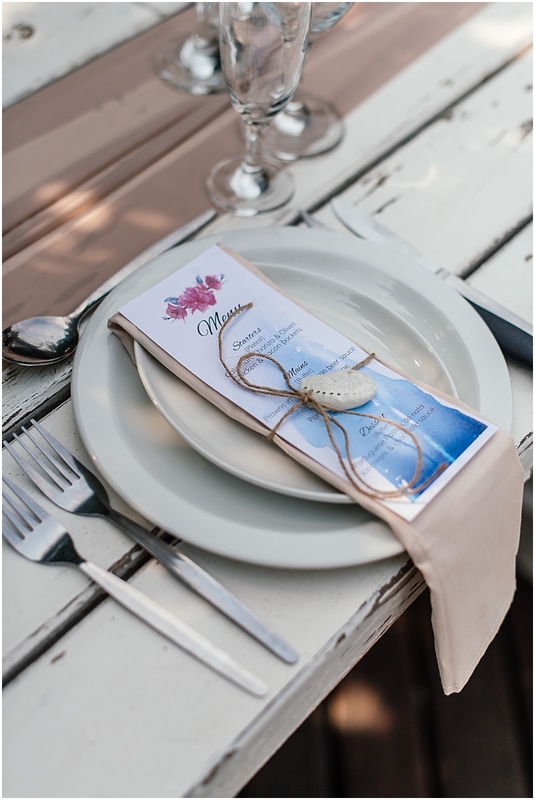 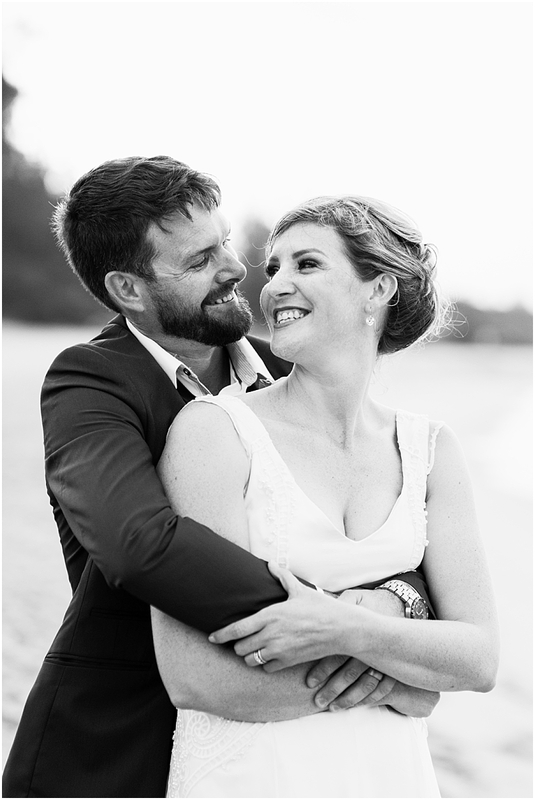 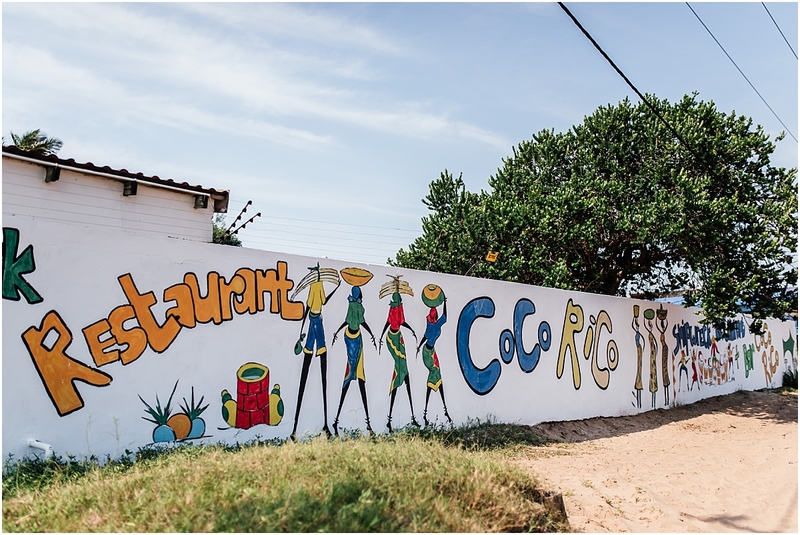 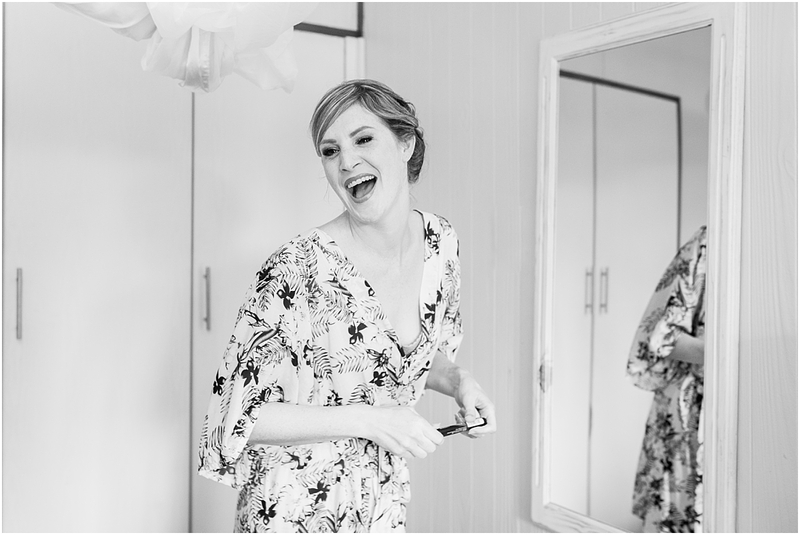 Being part of Claire and Ryan’s beautiful Mozambique wedding actually came a bit as a surprise to me! 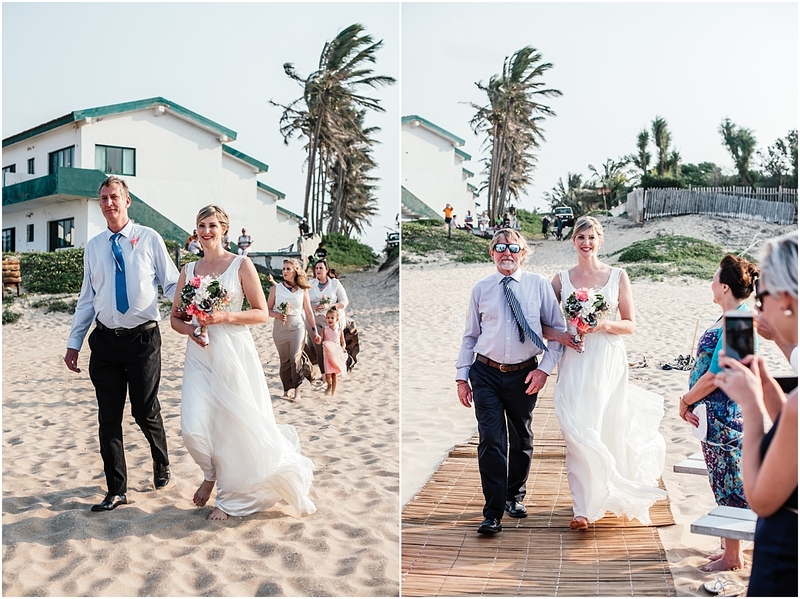 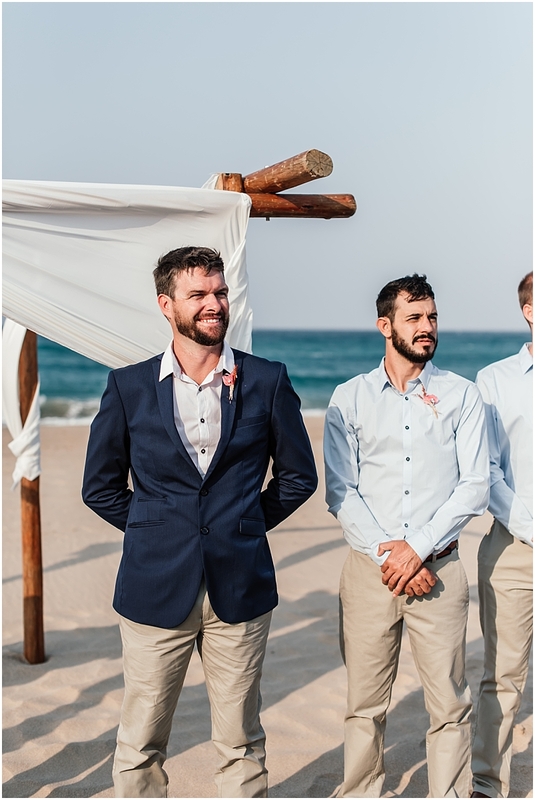 The photographer that they originally booked unfortunately had some passport problems and wasn’t allowed into Mozambique the day before the wedding (every photographers nightmare i’m sure!). 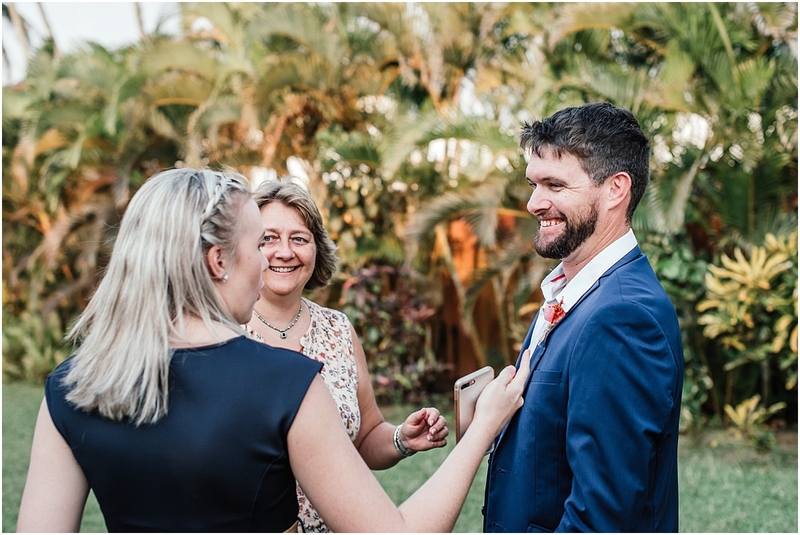 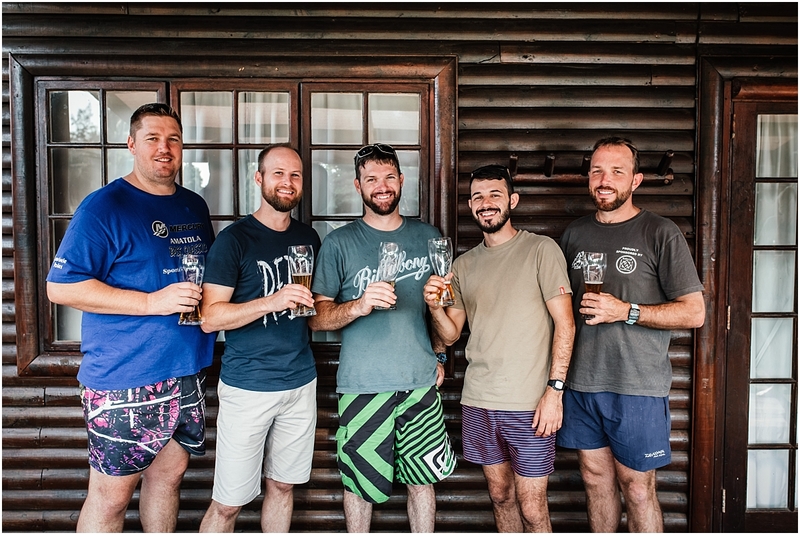 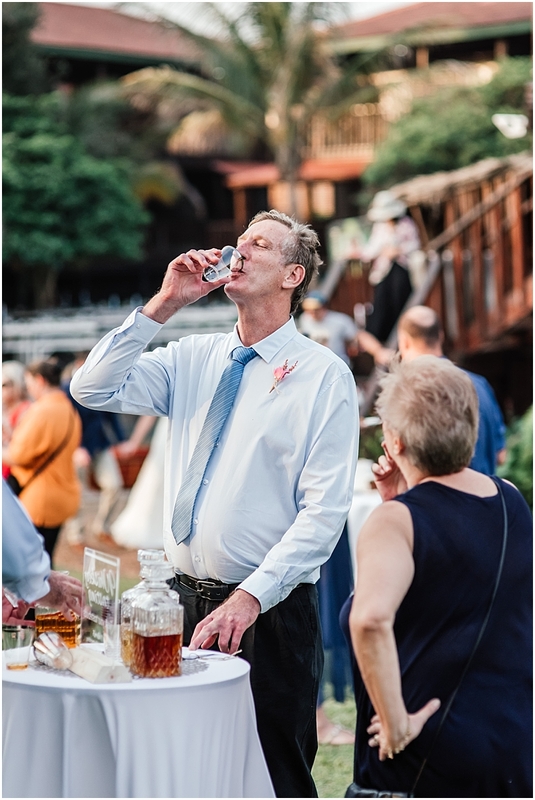 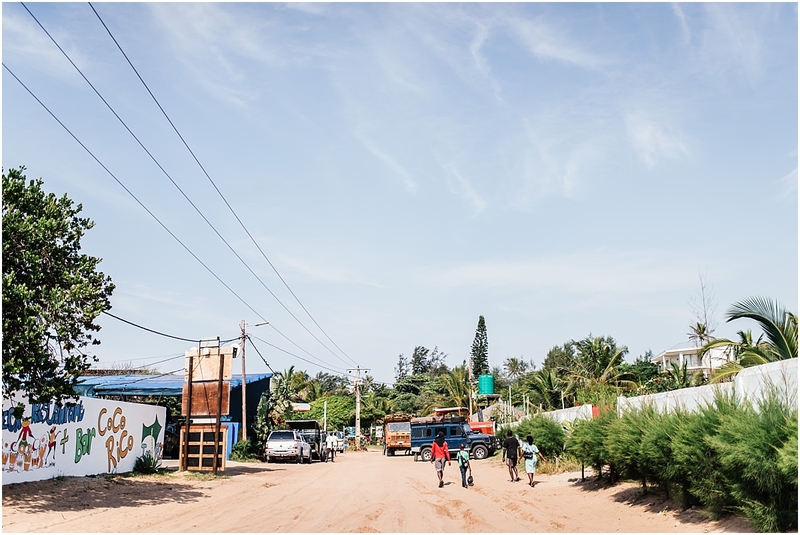 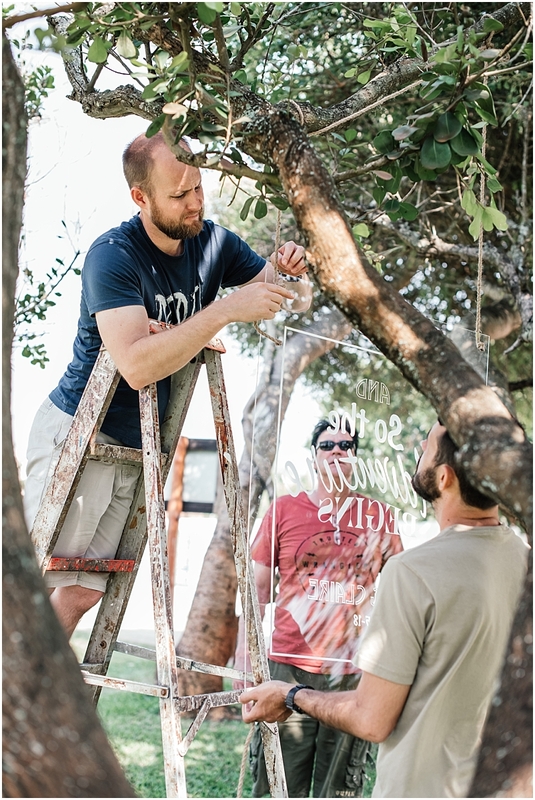 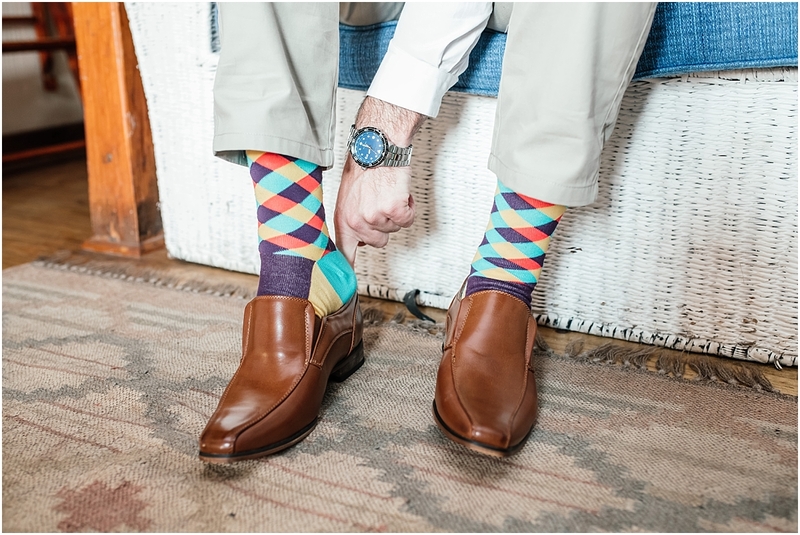 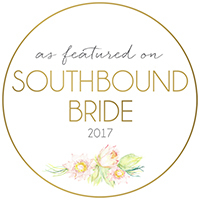 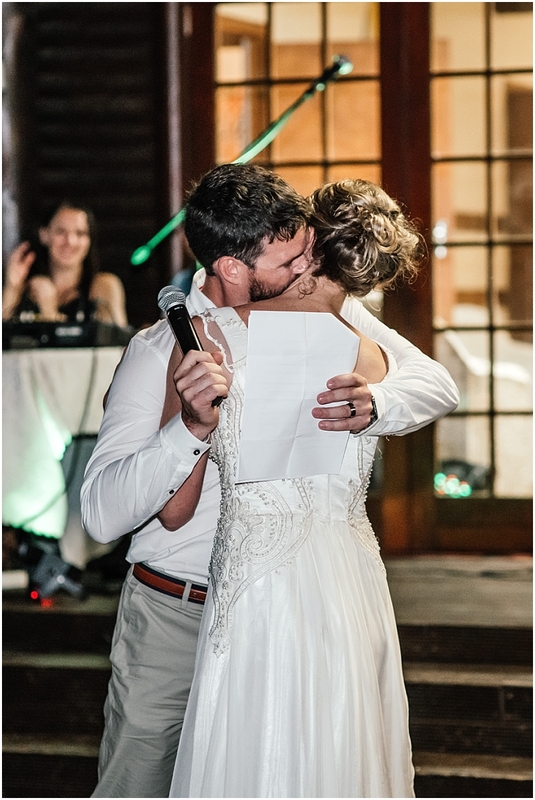 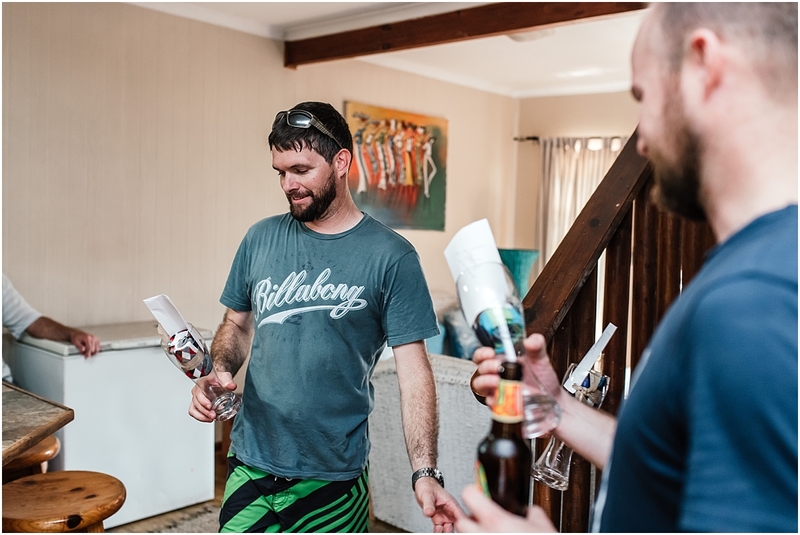 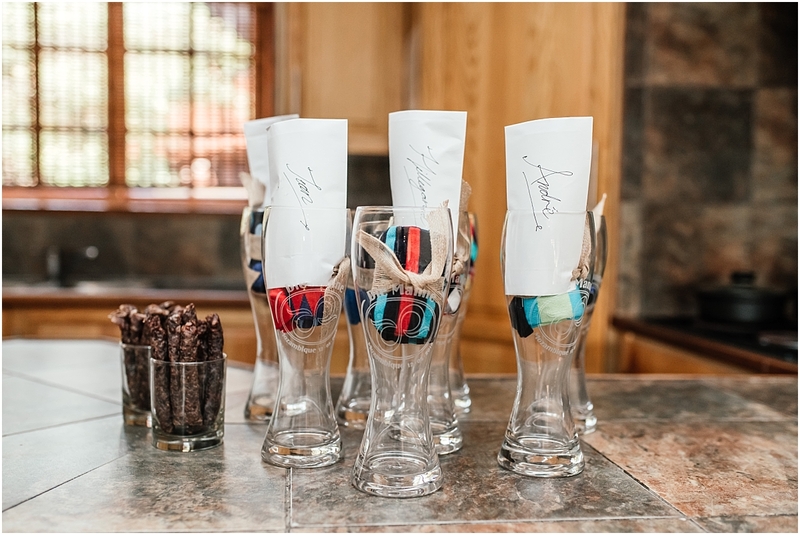 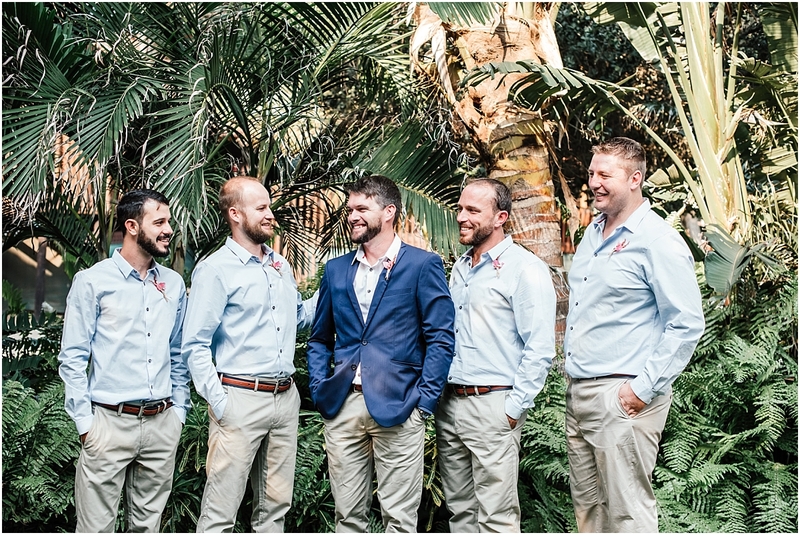 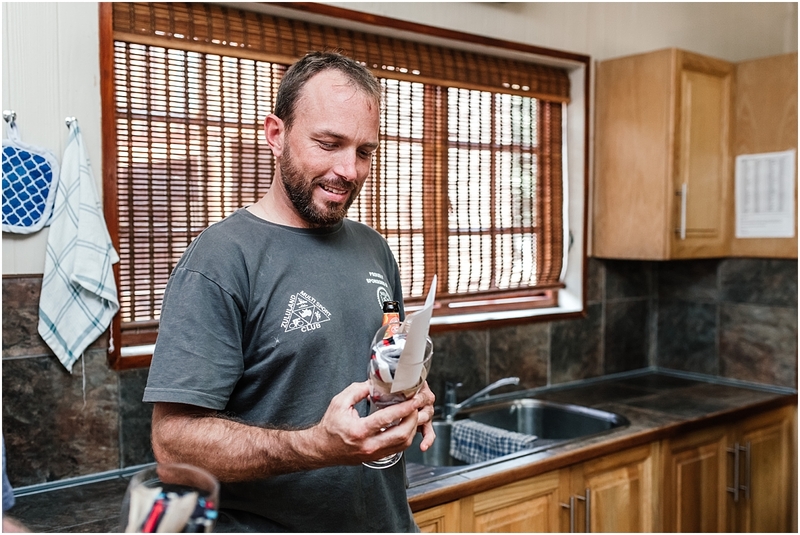 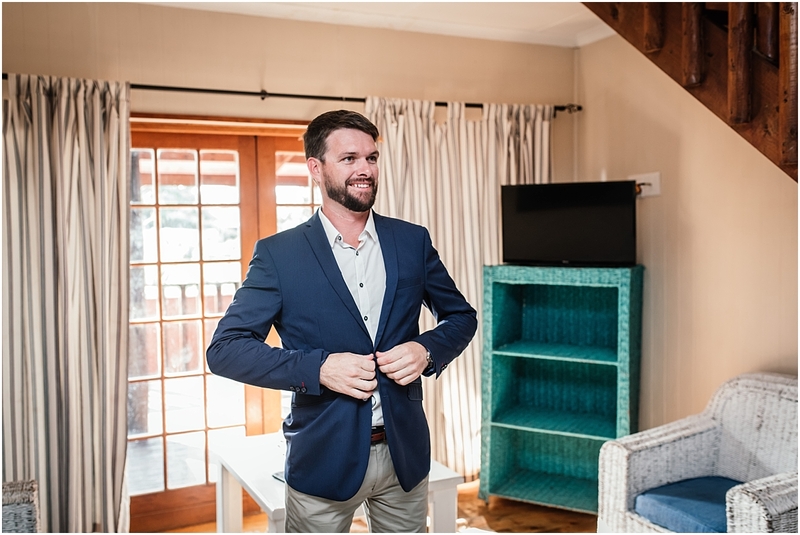 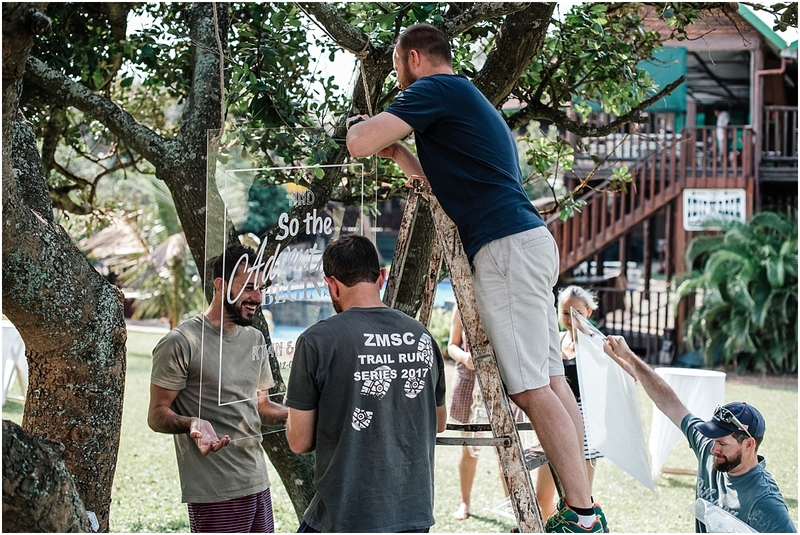 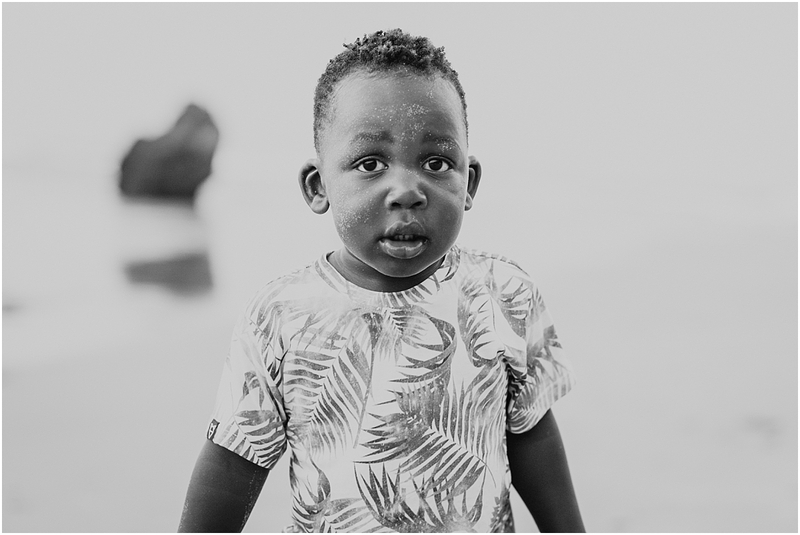 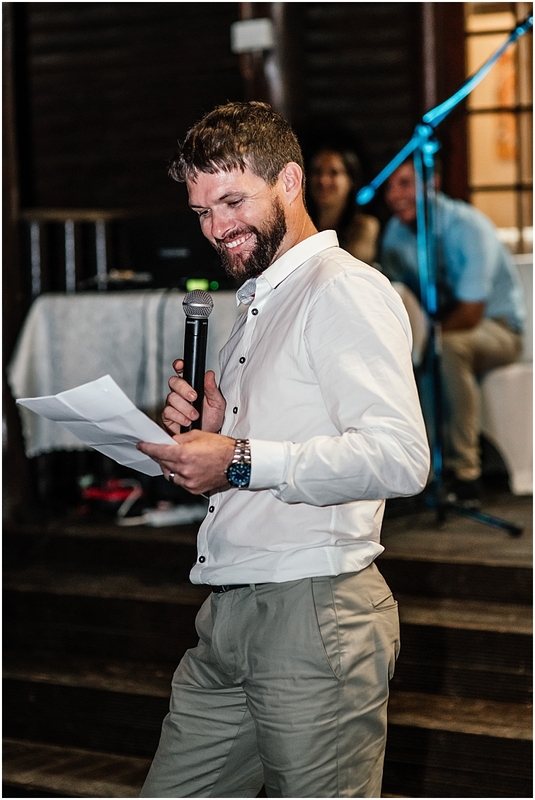 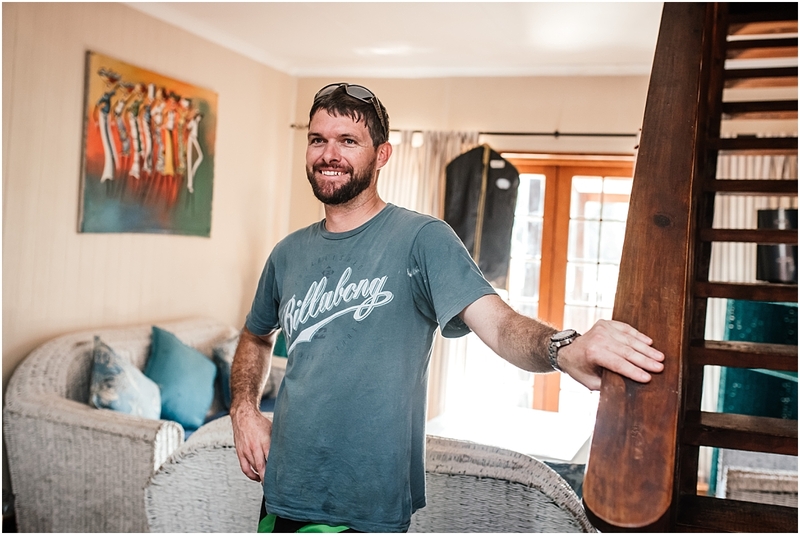 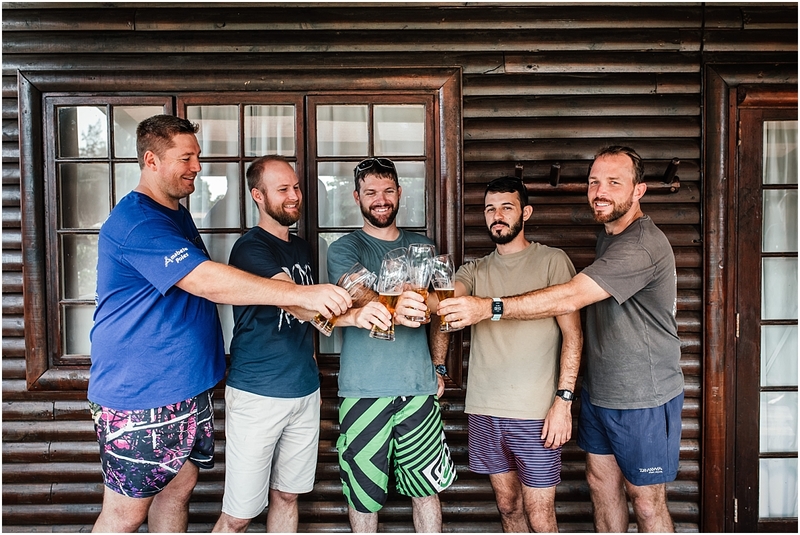 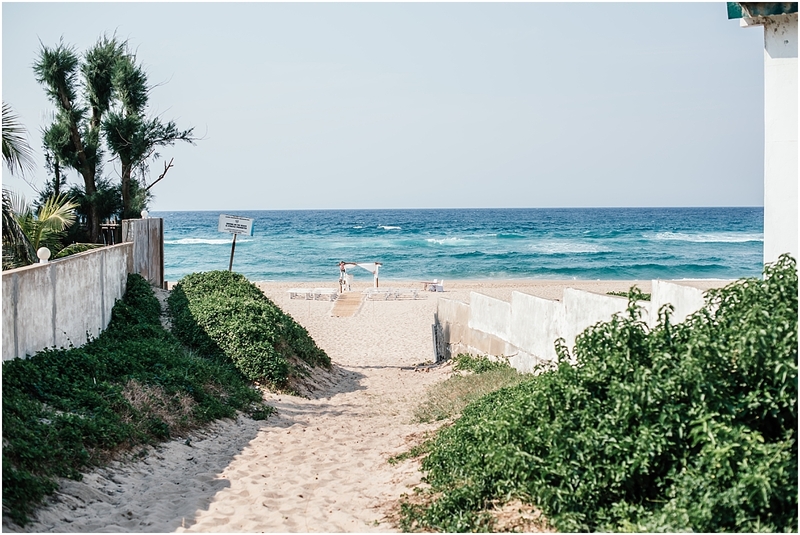 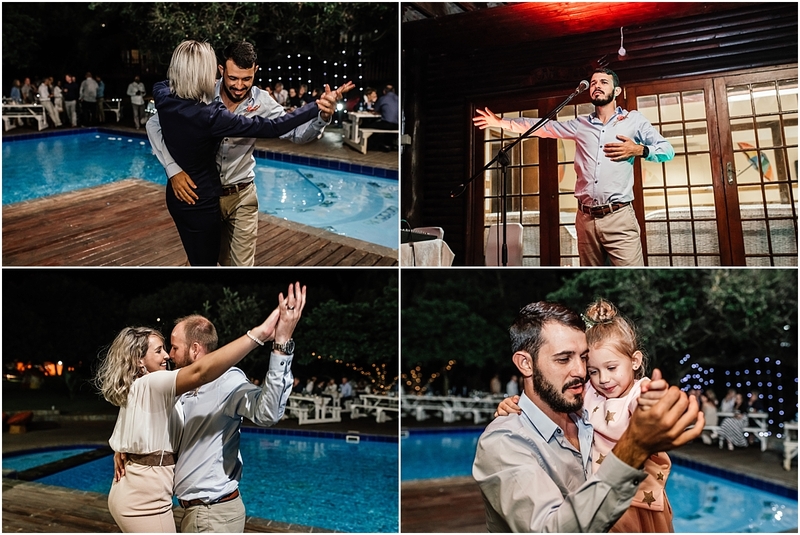 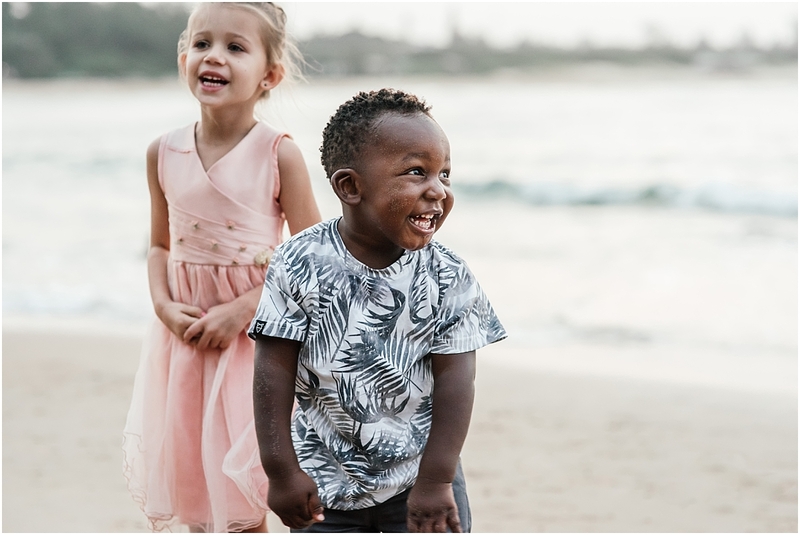 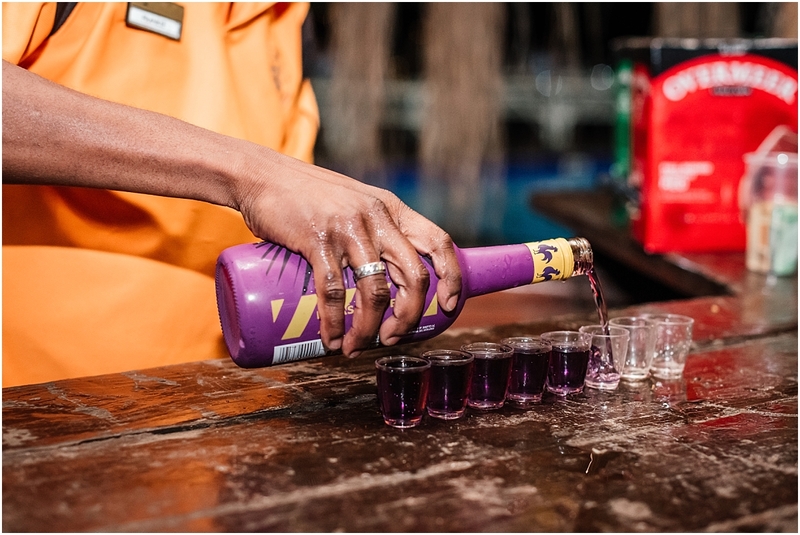 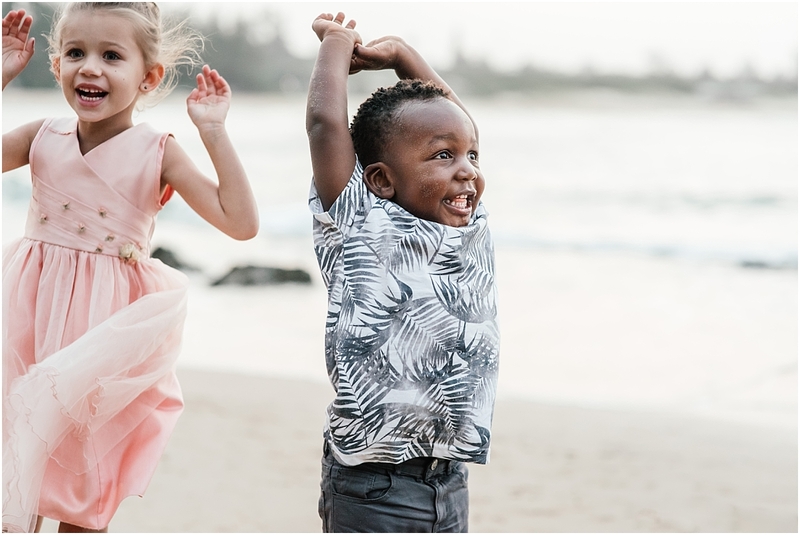 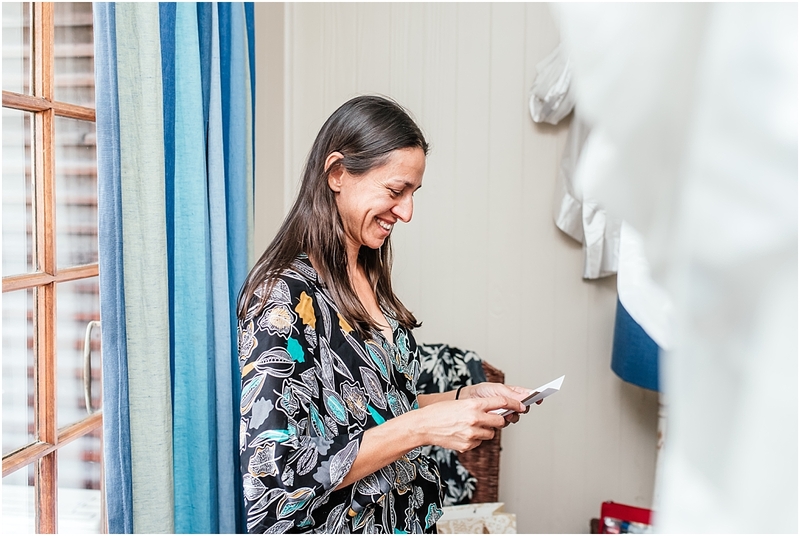 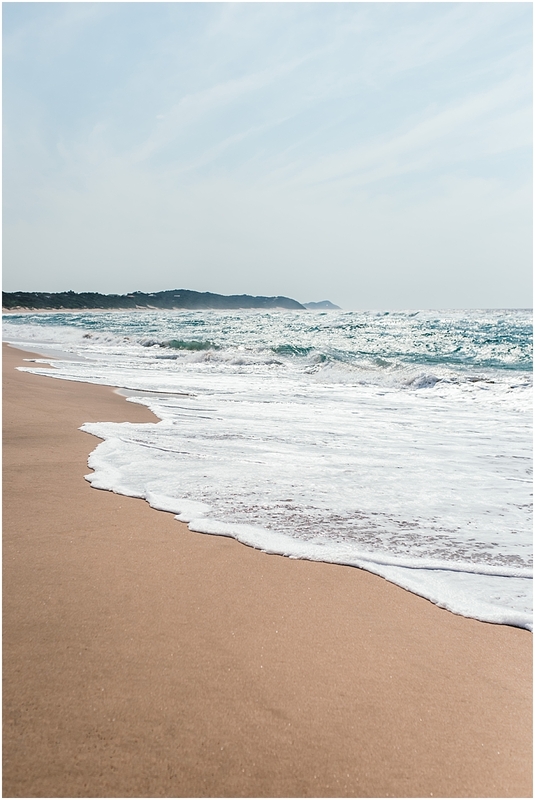 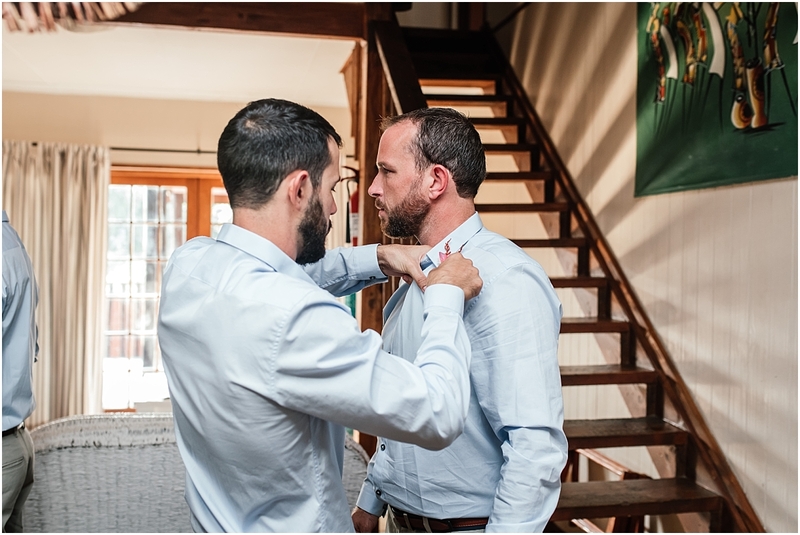 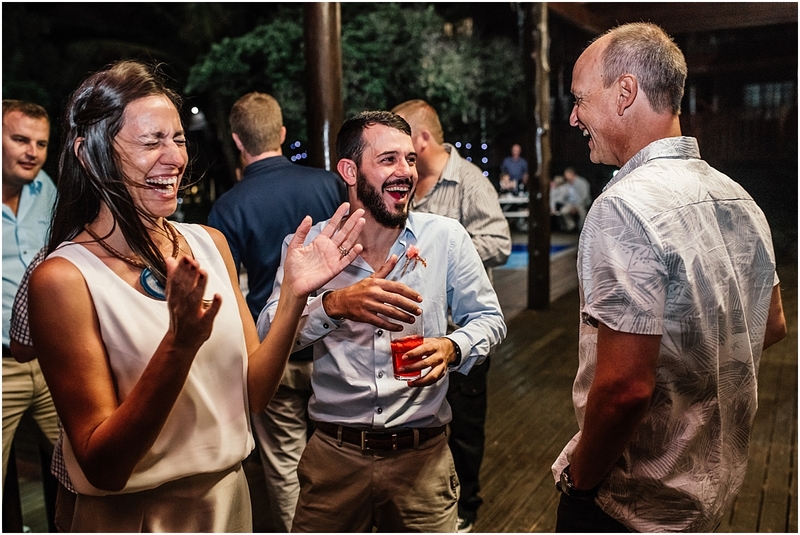 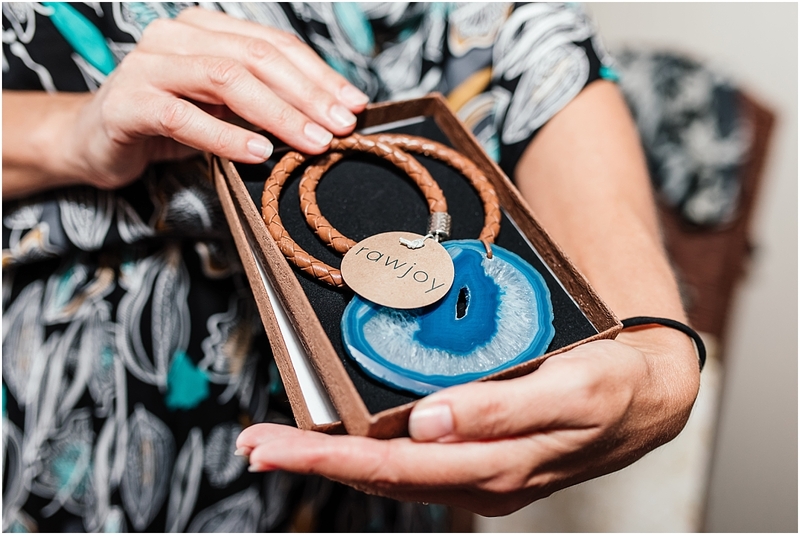 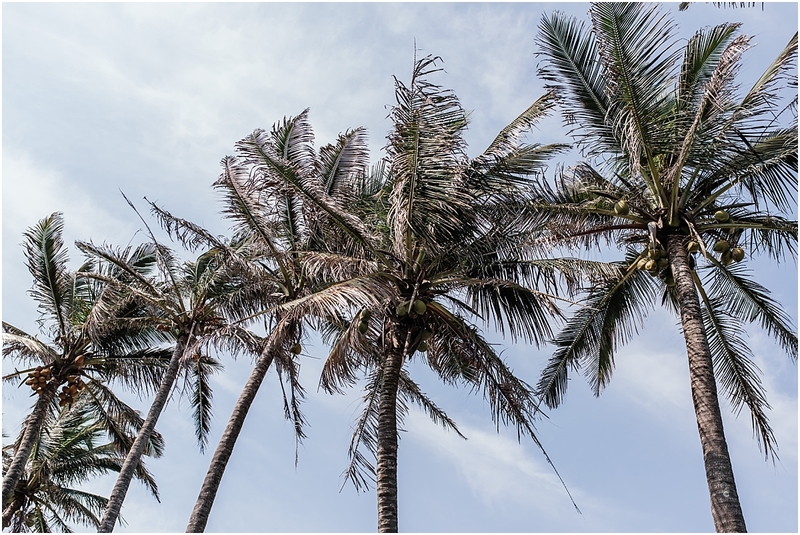 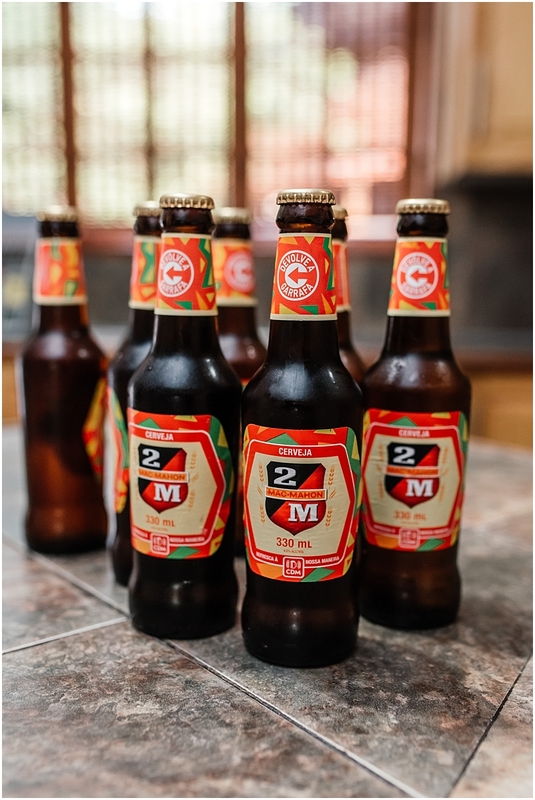 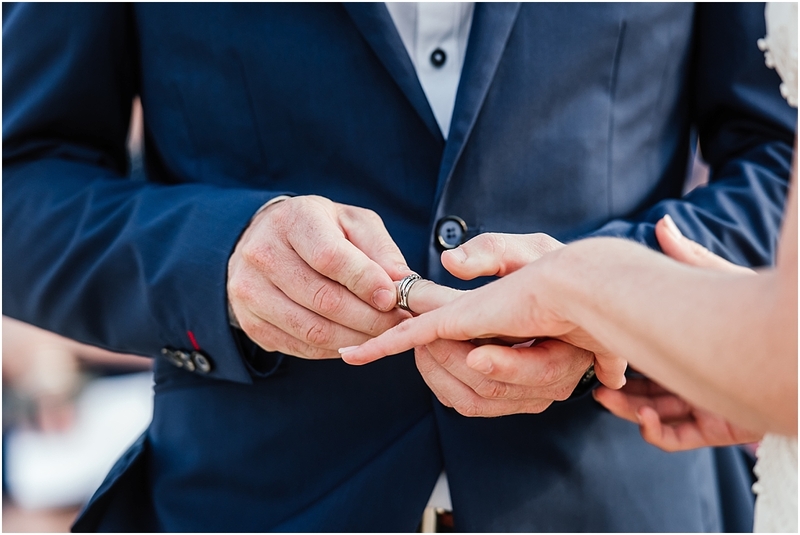 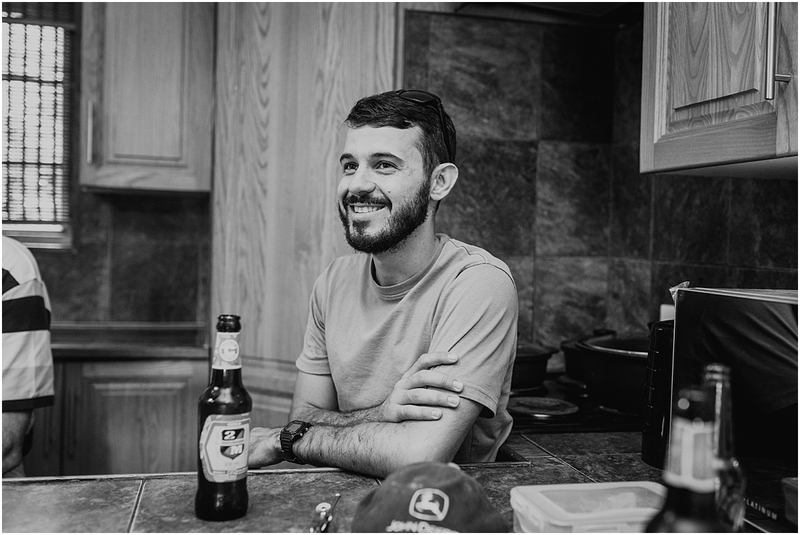 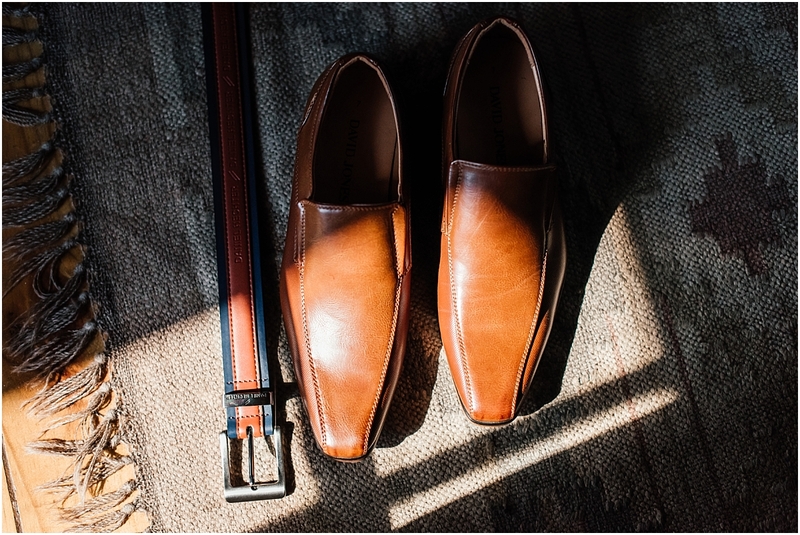 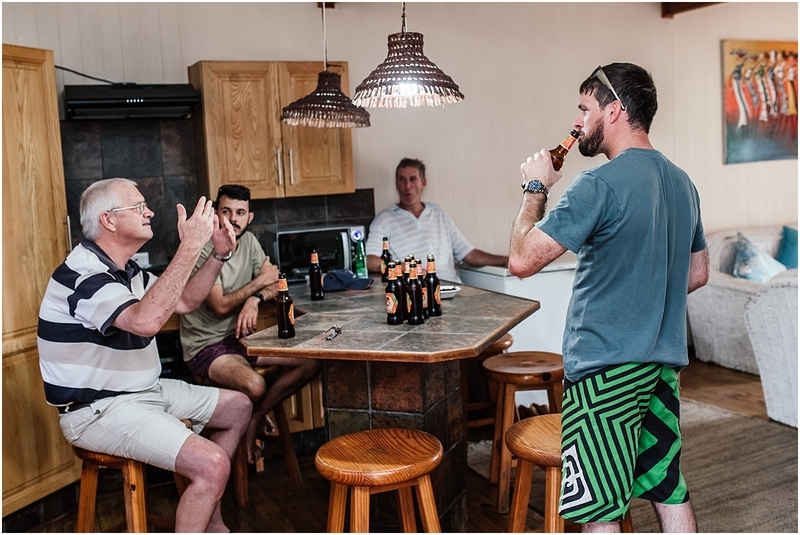 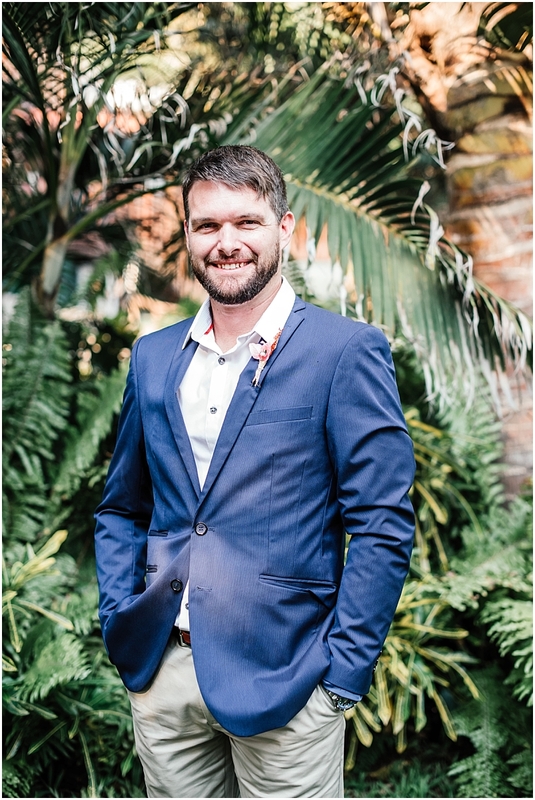 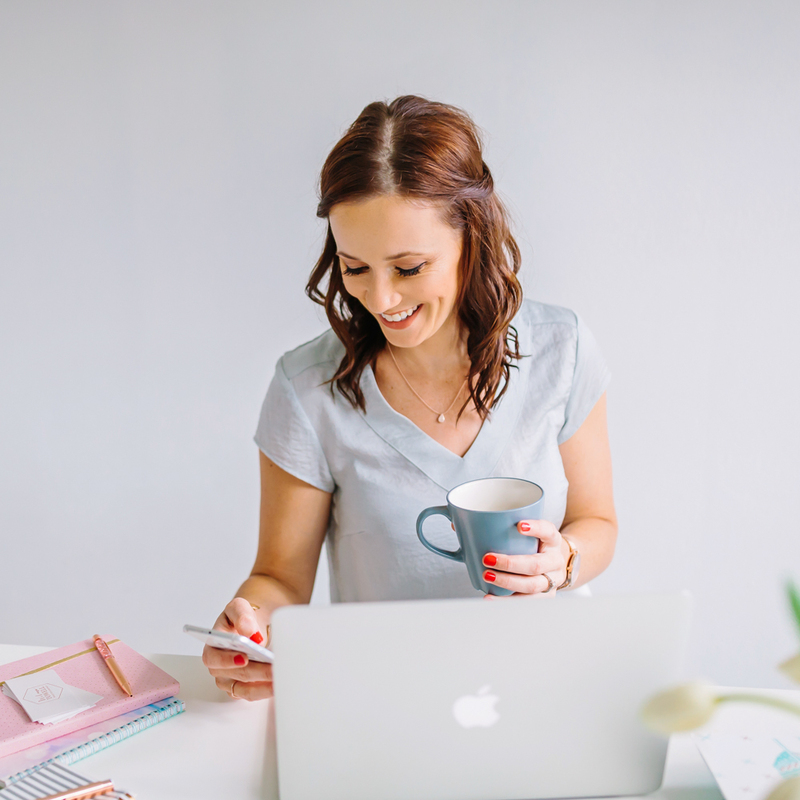 We knew this was a possibility so once I got the phone call on Friday afternoon I packed up and took a little road trip to Mozambique to step in and take over the wedding. 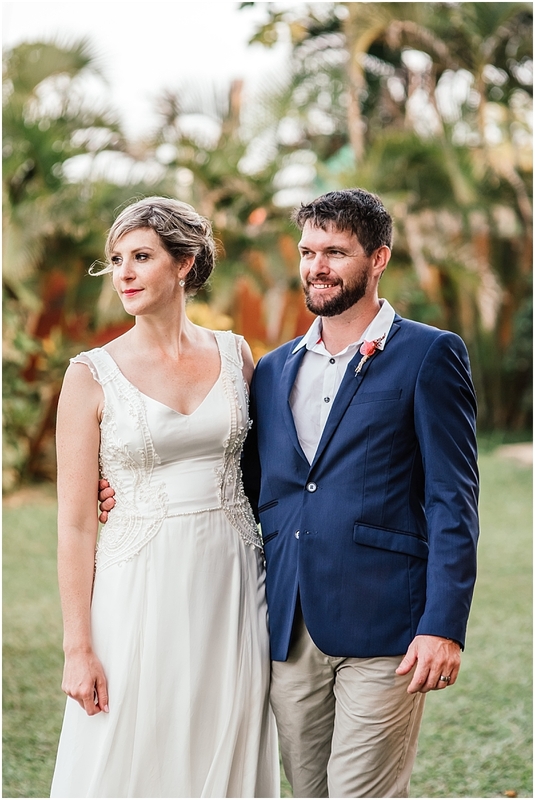 And what a beautiful wedding it was! 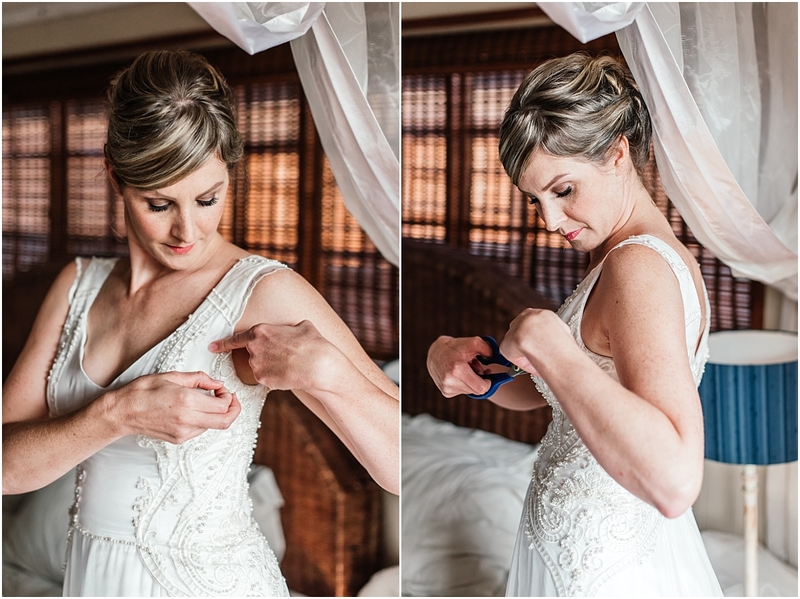 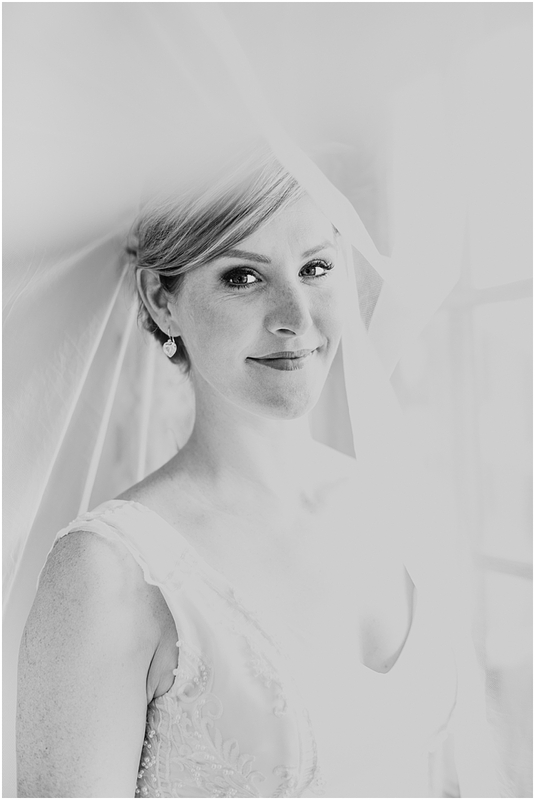 Bride Claire is nothing less then a little super woman! 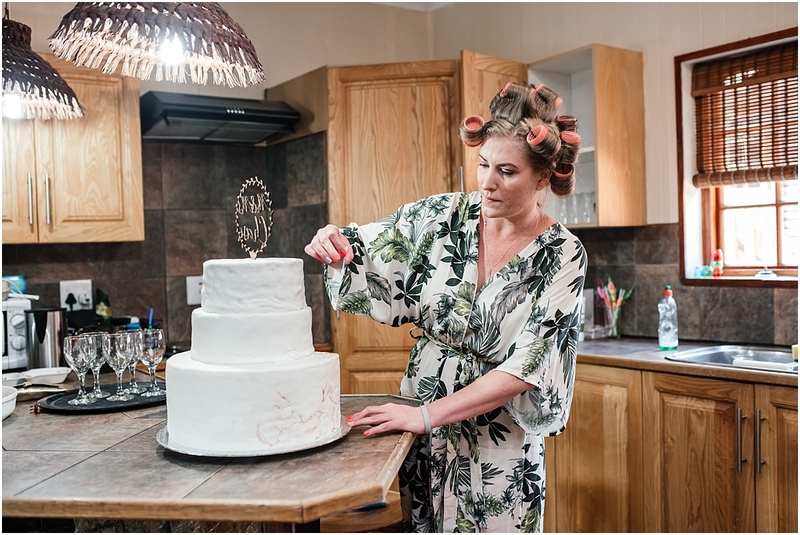 She made her own wedding dress, her bridesmaids dresses, everyone’s dressing gowns, her decor, her gorgeous cake etc etc. 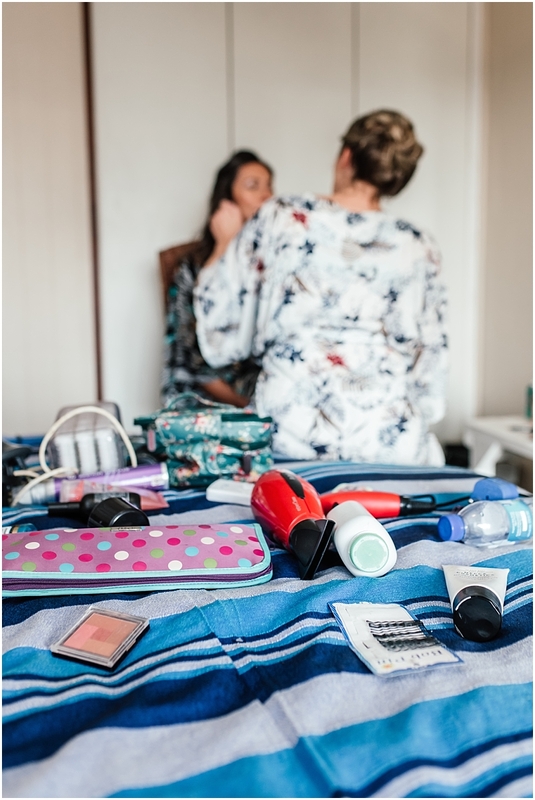 and did her own and all her bridesmaids hair and make up on the day!! 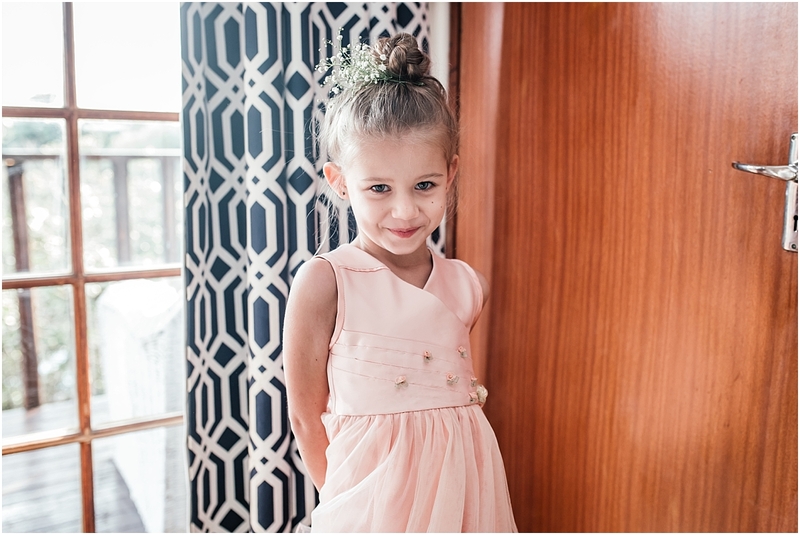 Yass girl!! 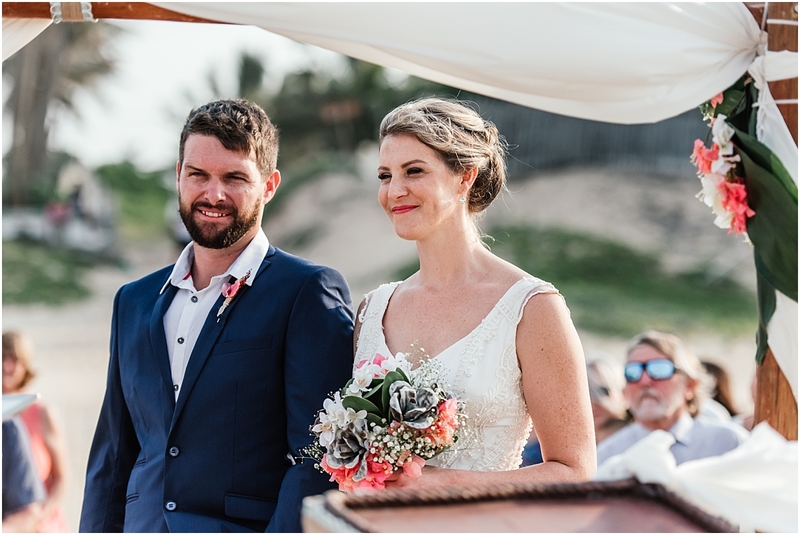 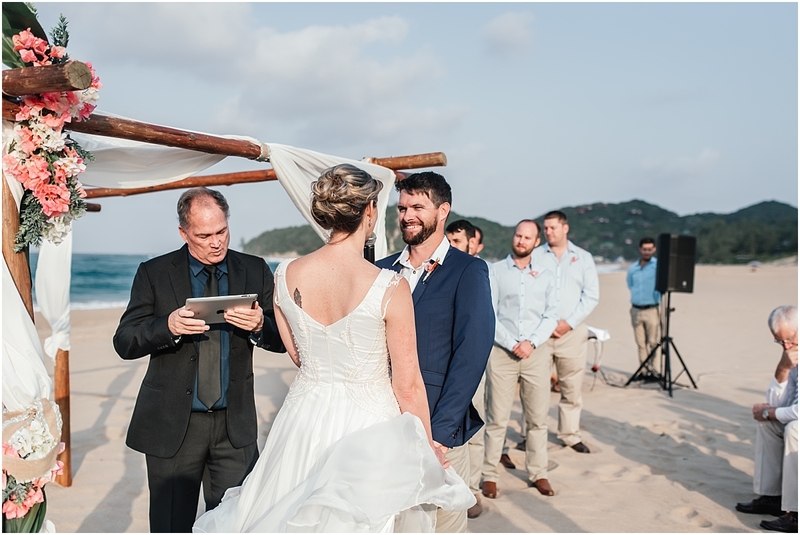 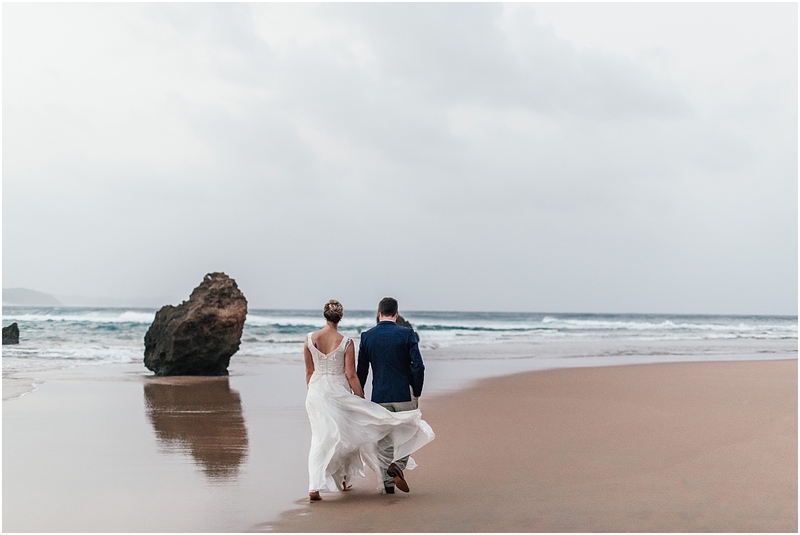 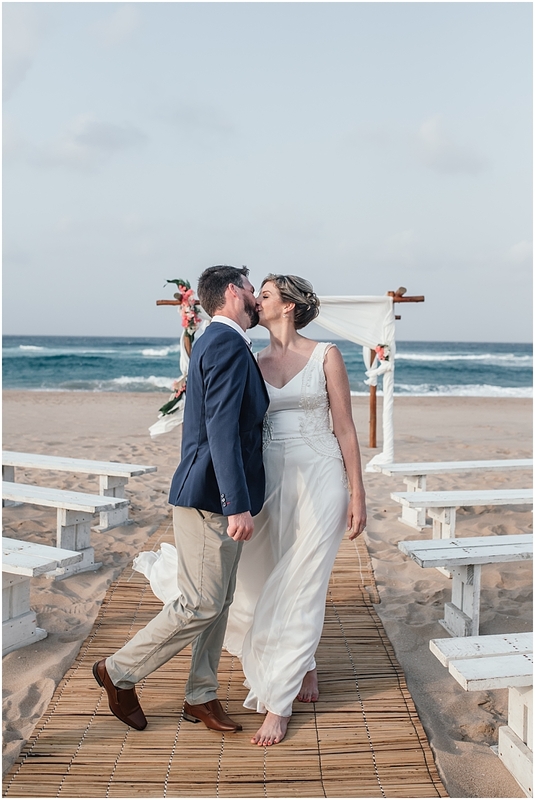 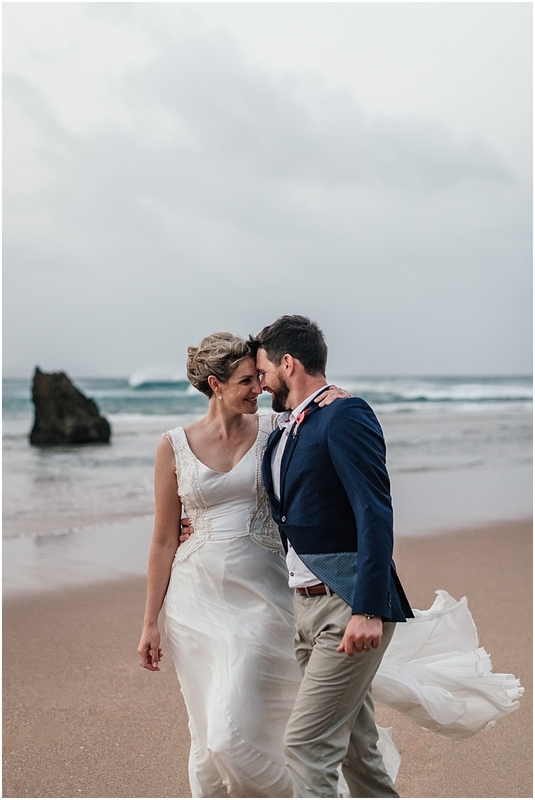 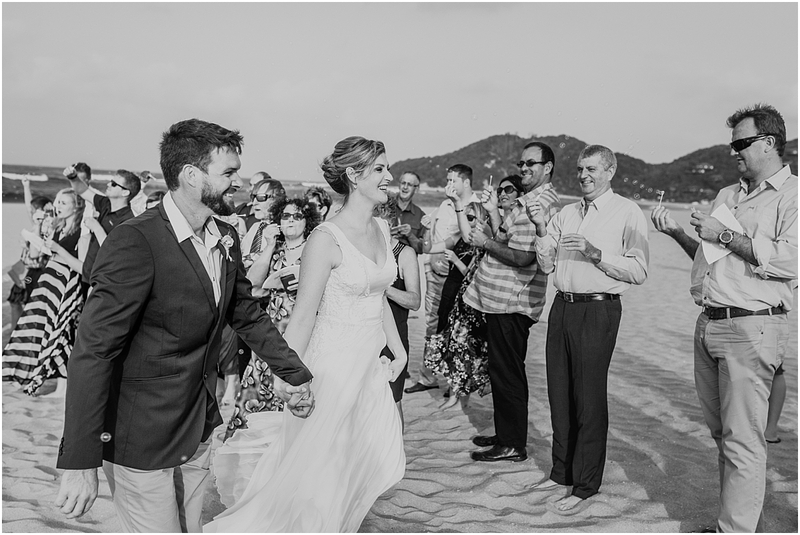 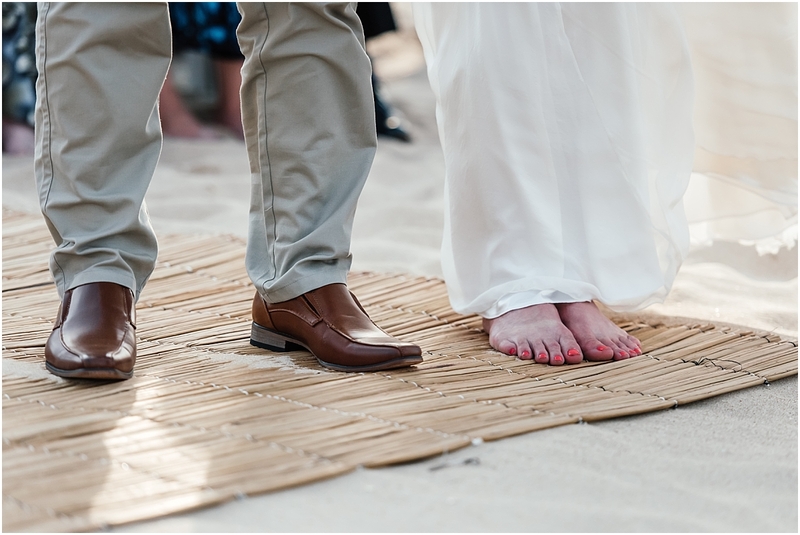 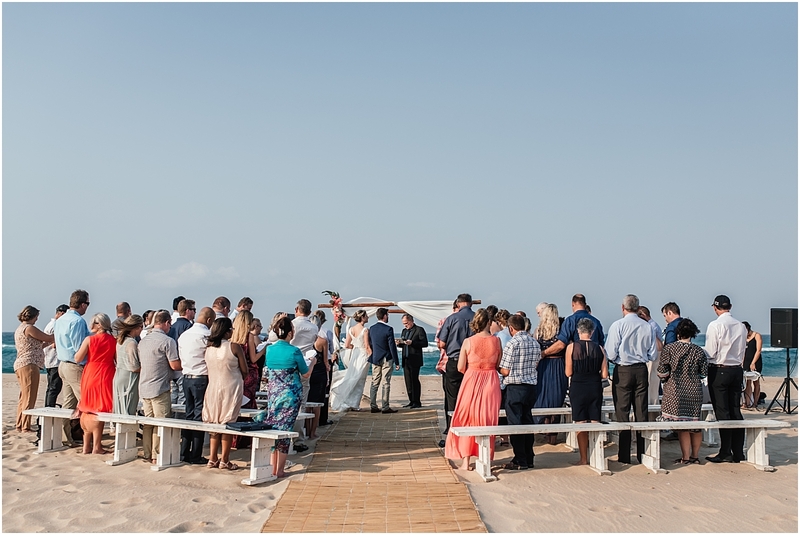 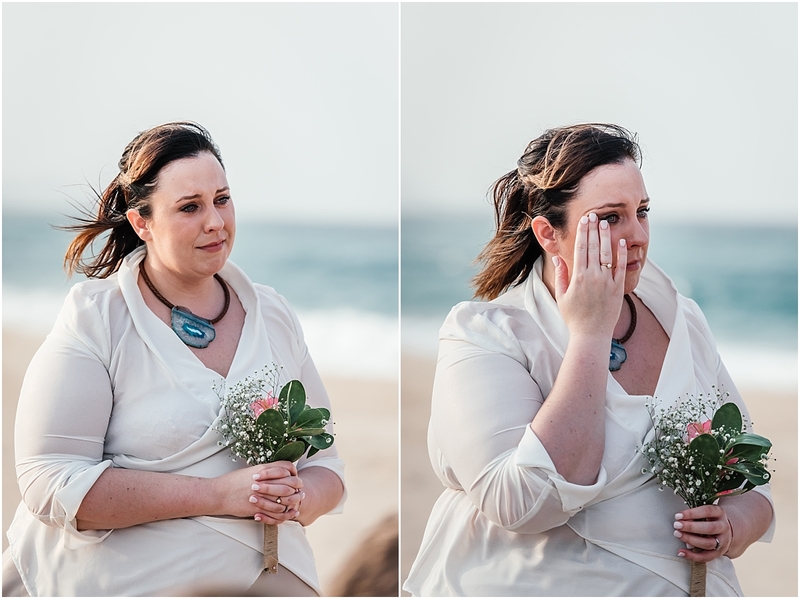 The couple said their vows on a very very windy but beautiful beach surrounded by their closest friends and family. 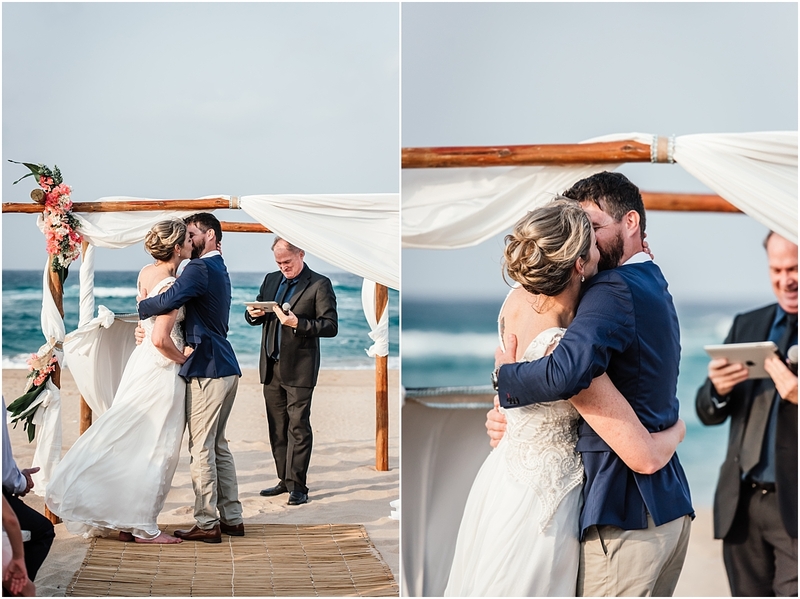 We braved the strong wind for the creative shoot and the couple partied the night away right by the pool. 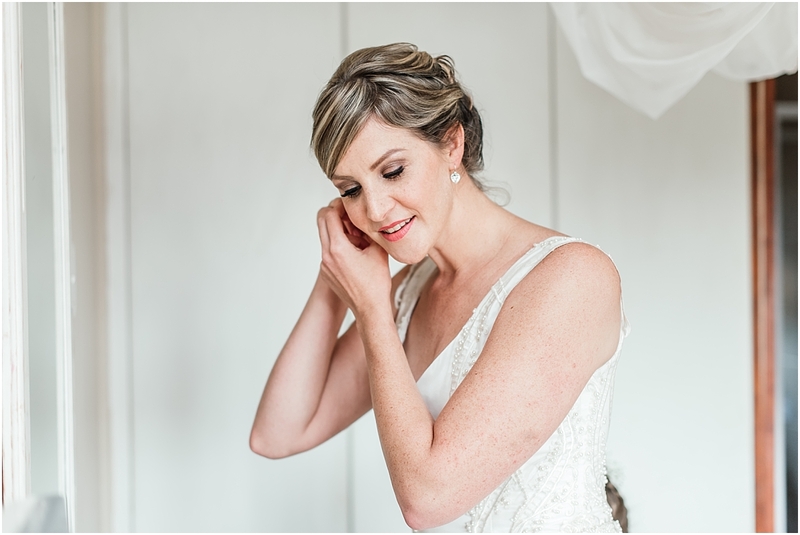 Claire and Ryan, thank you so much for trusting me to take over your special day. 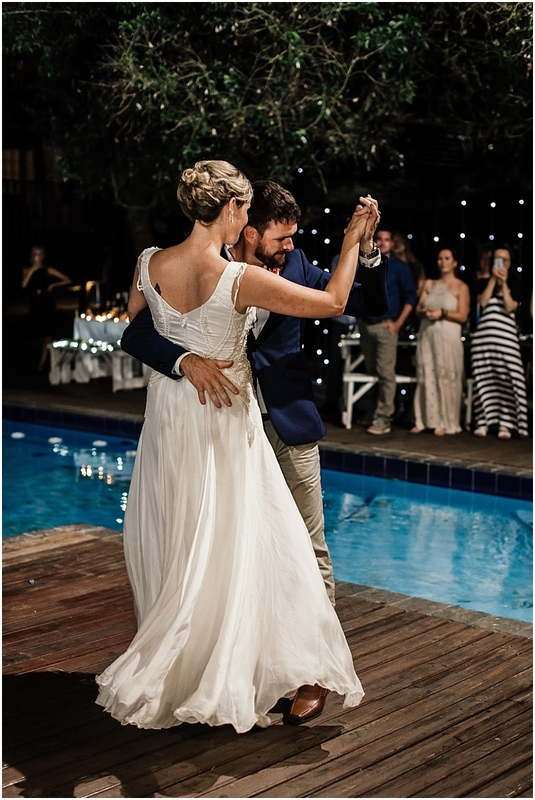 I loved being part of this adventure with you and I wish u all the happiness together. 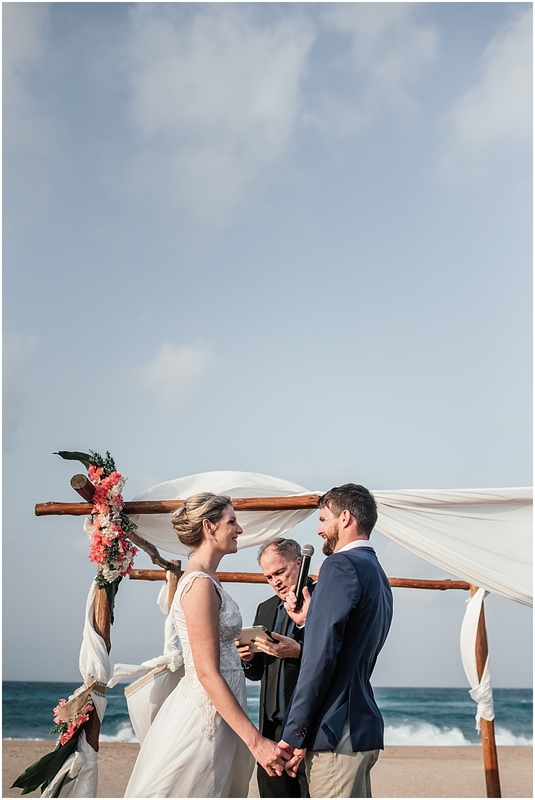 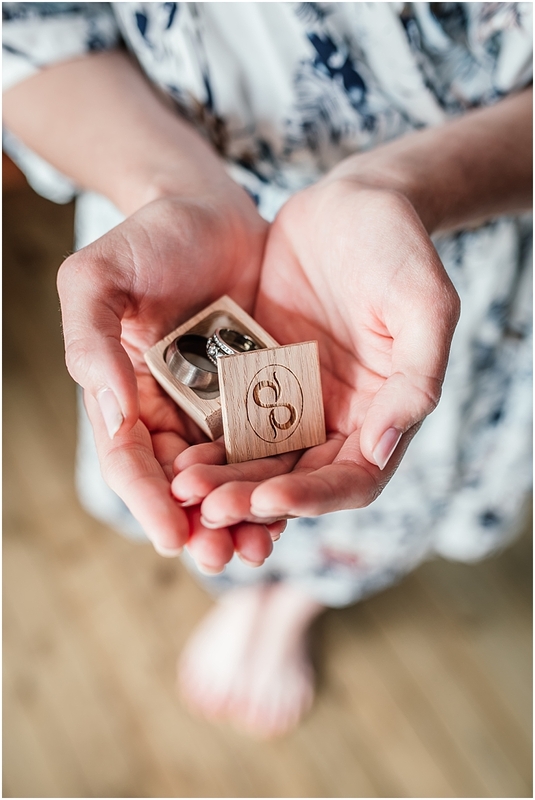 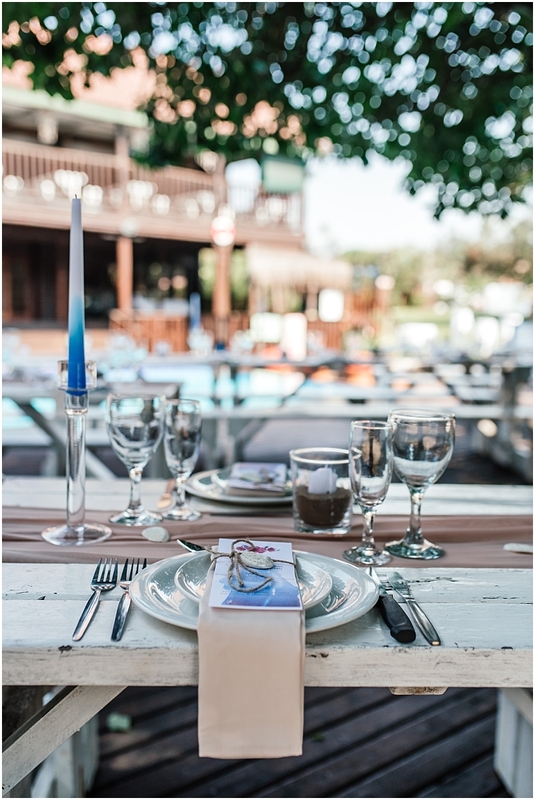 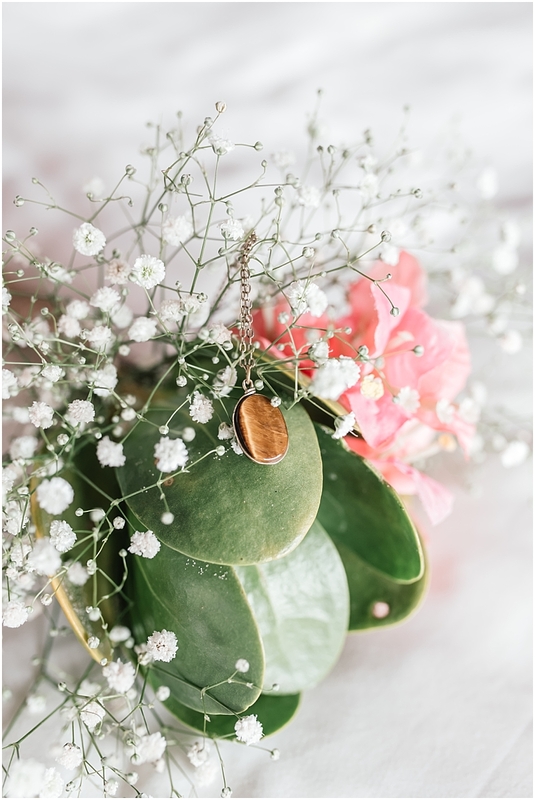 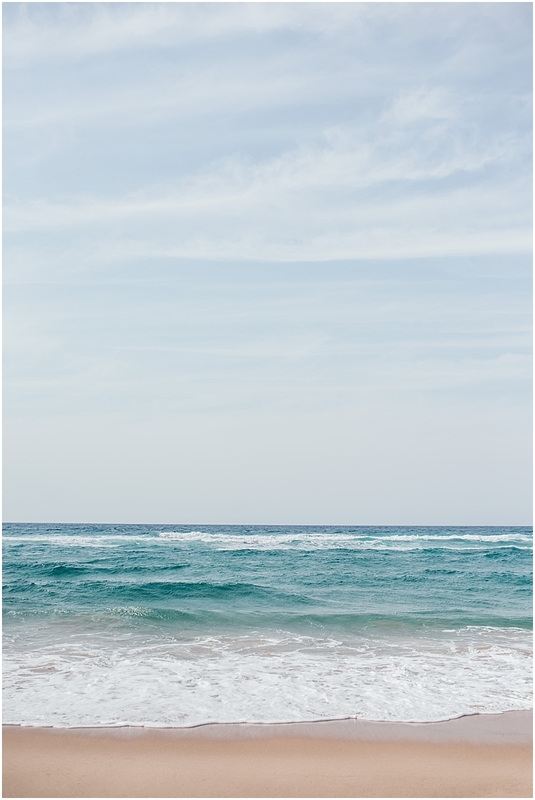 Beautiful photo’s and setting – looks like we missed out big time and so sorry that we did! 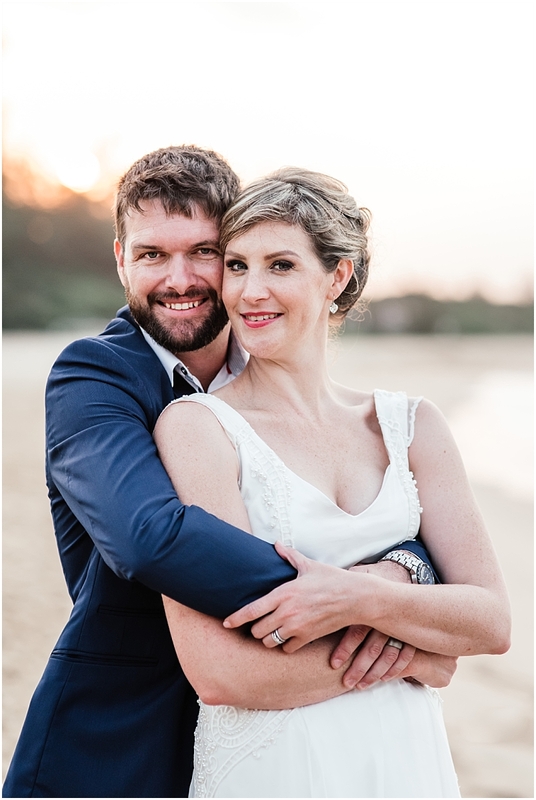 Ryan and Claire all the very best and wishing you many years of happiness.